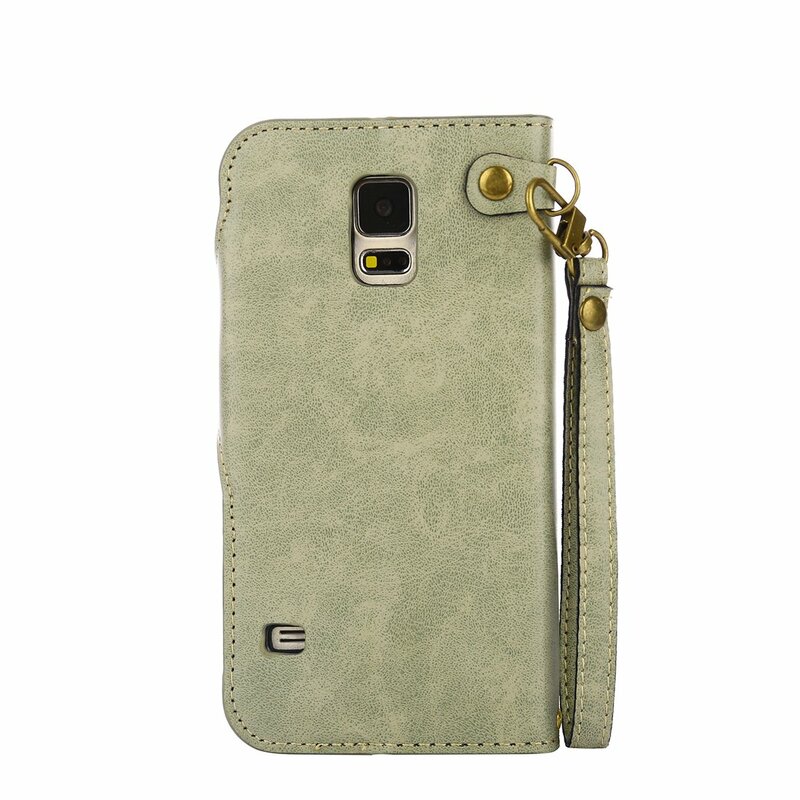 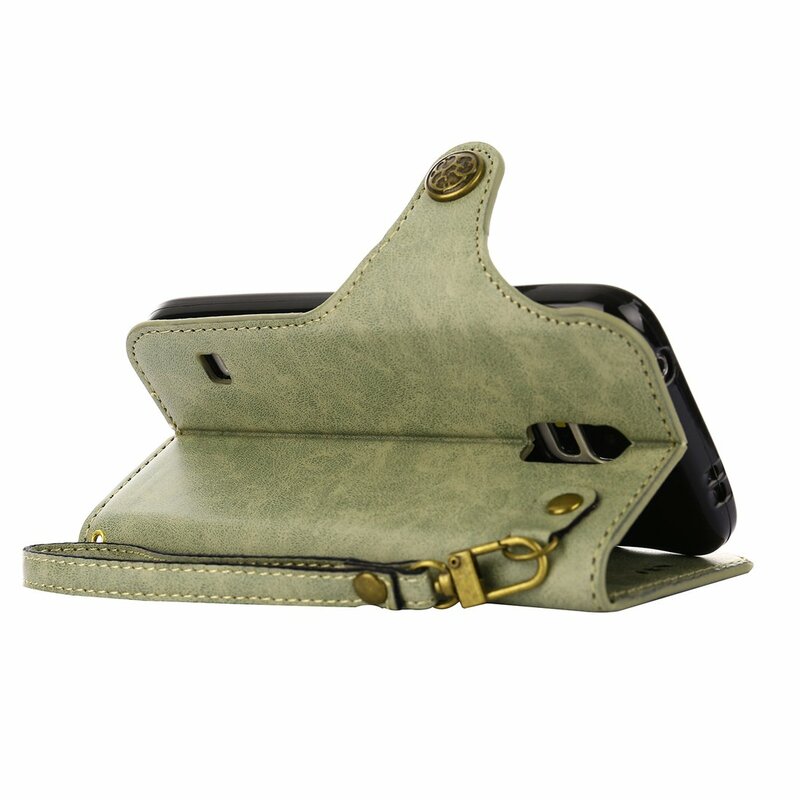 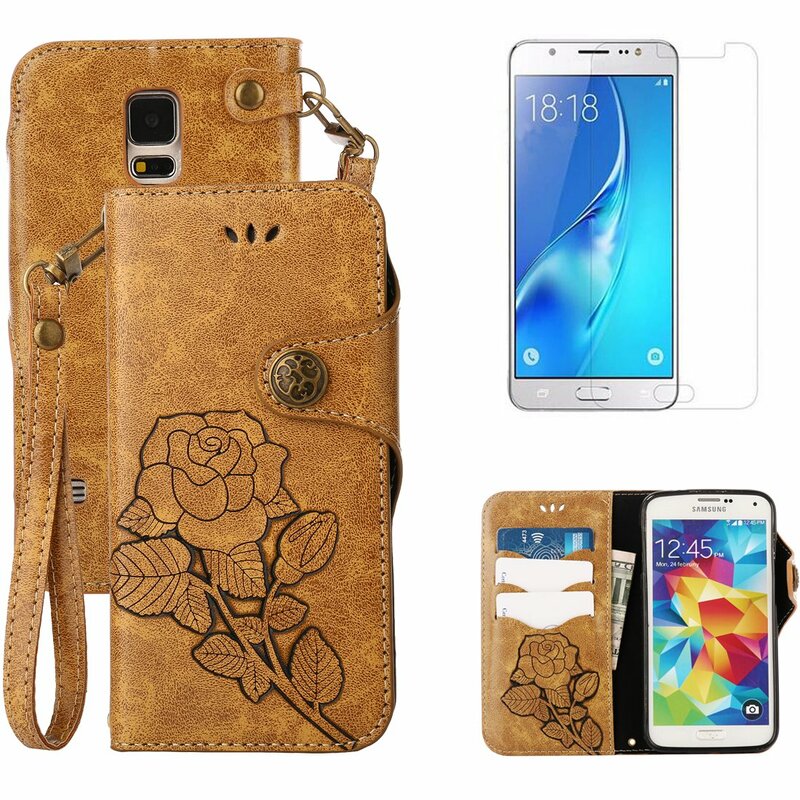 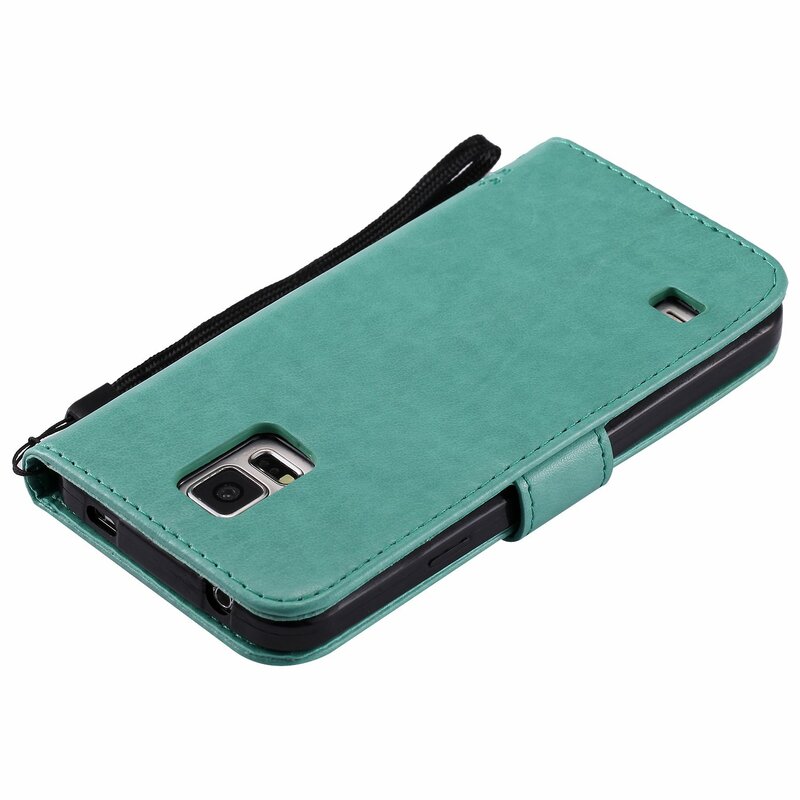 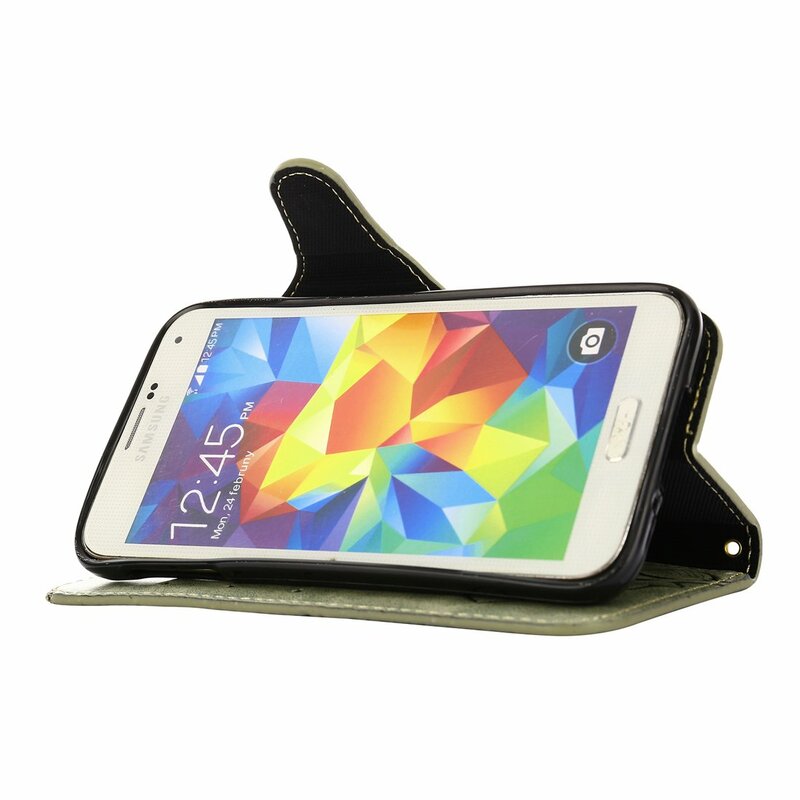 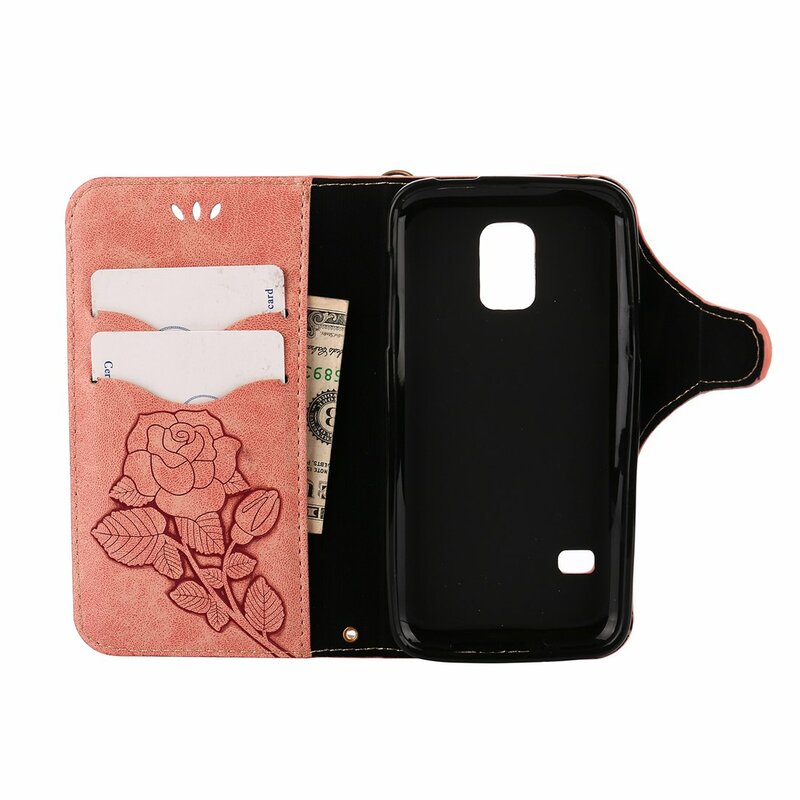 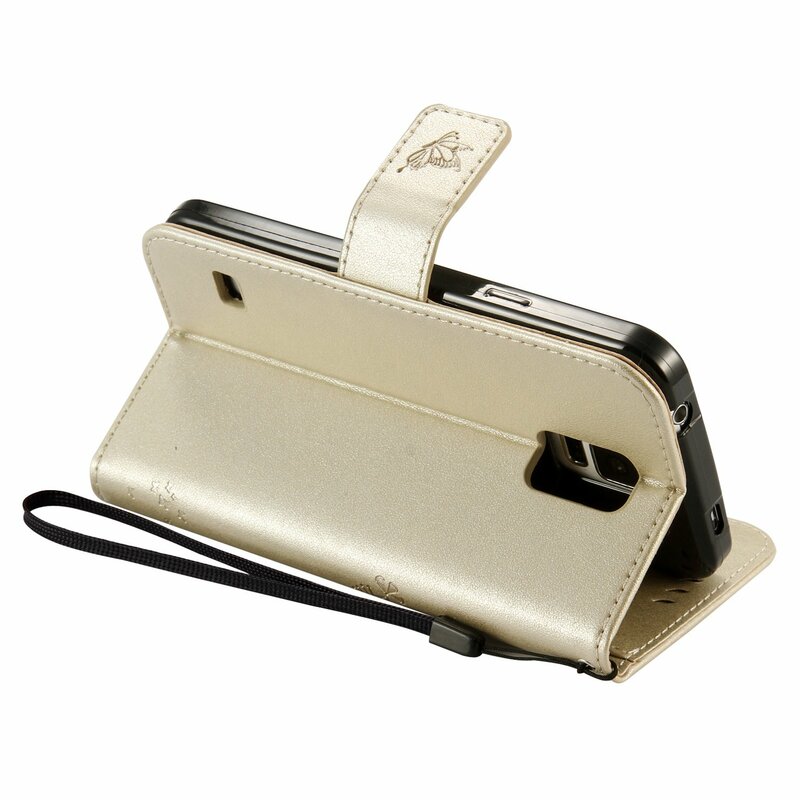 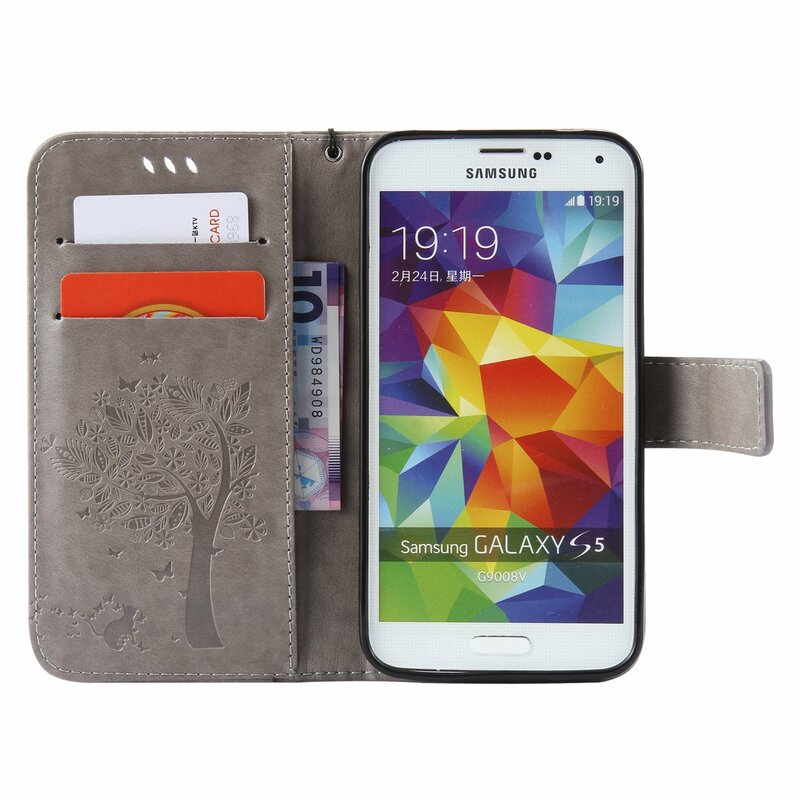 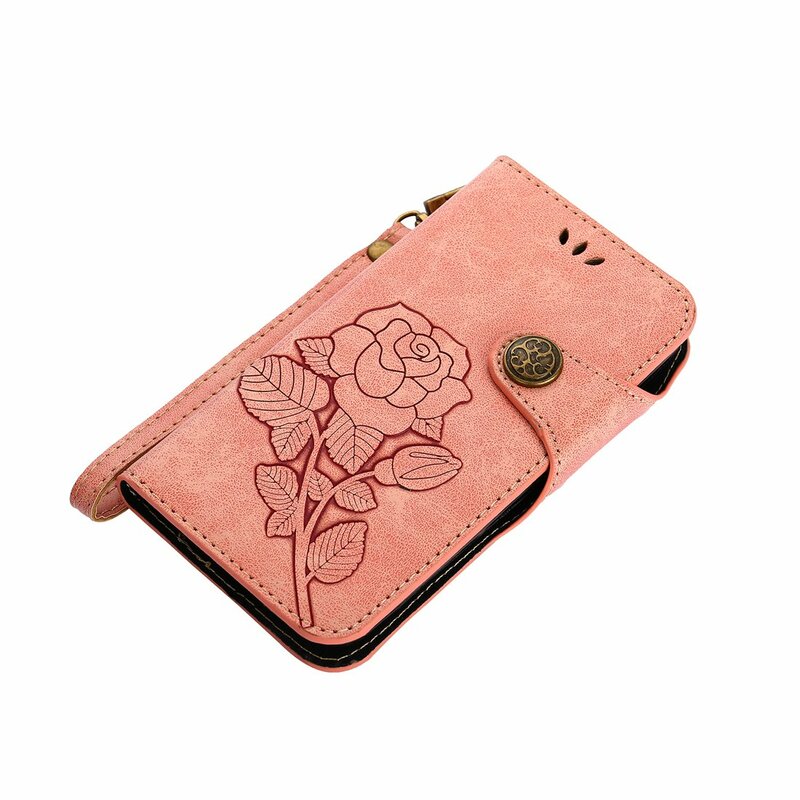 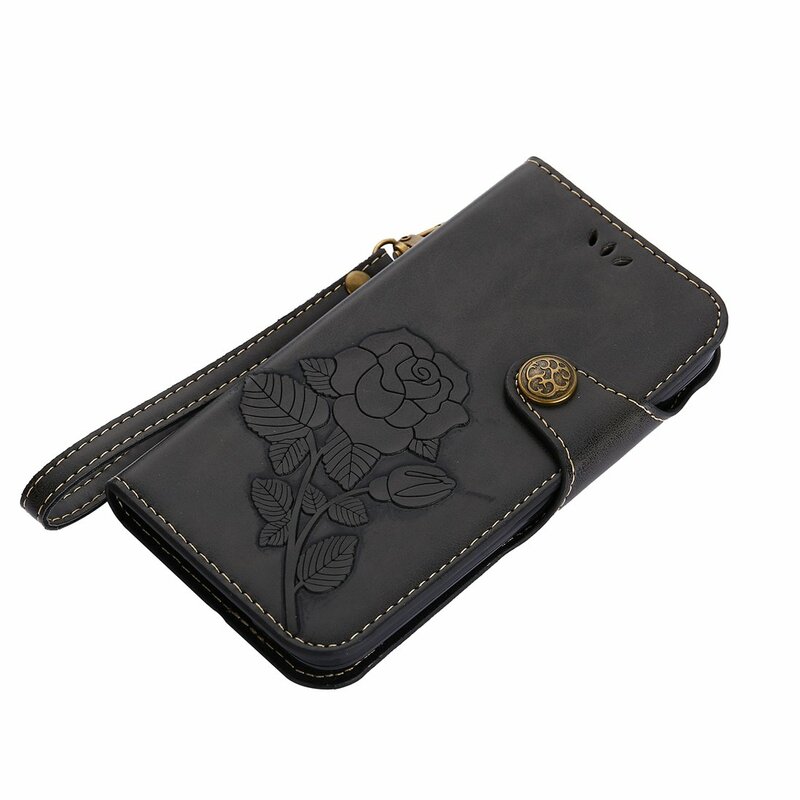 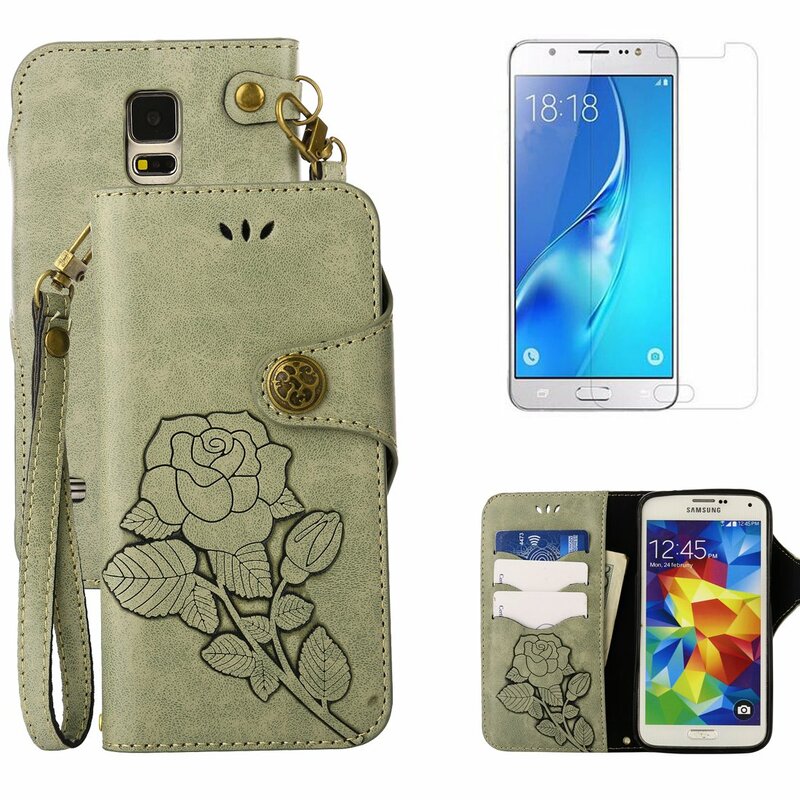 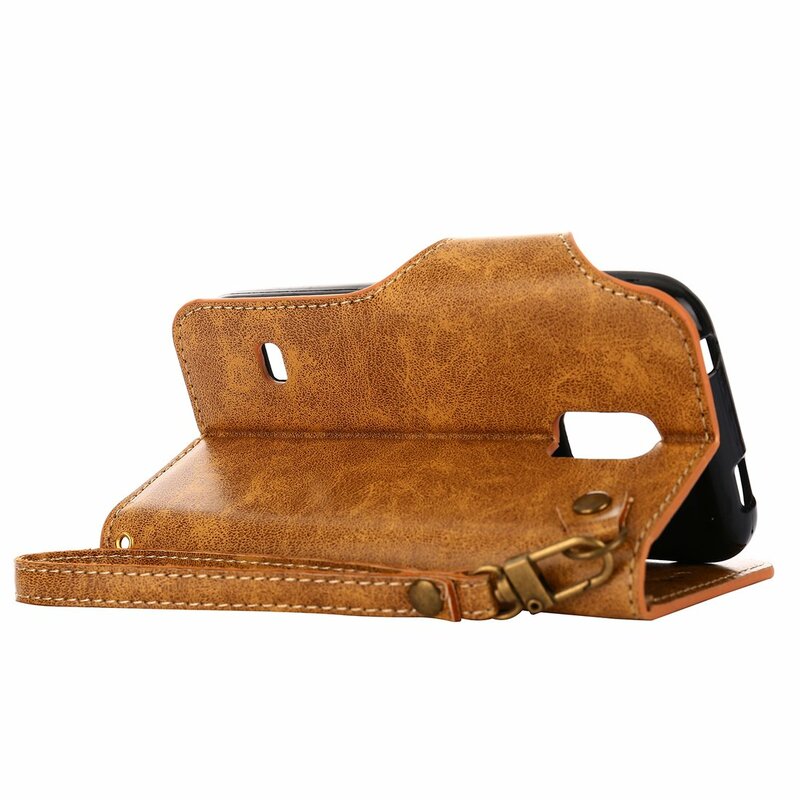 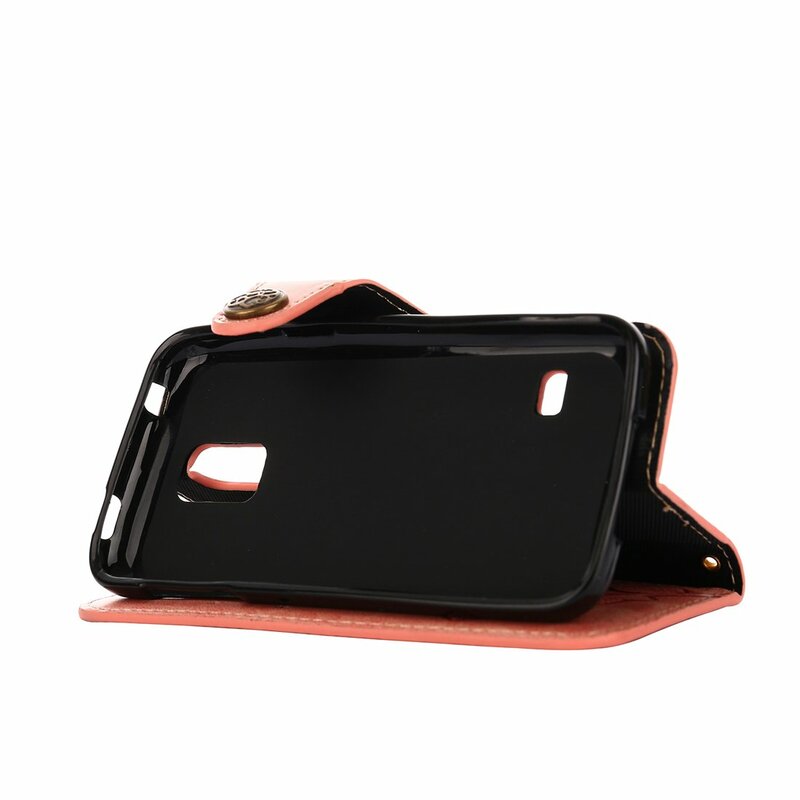 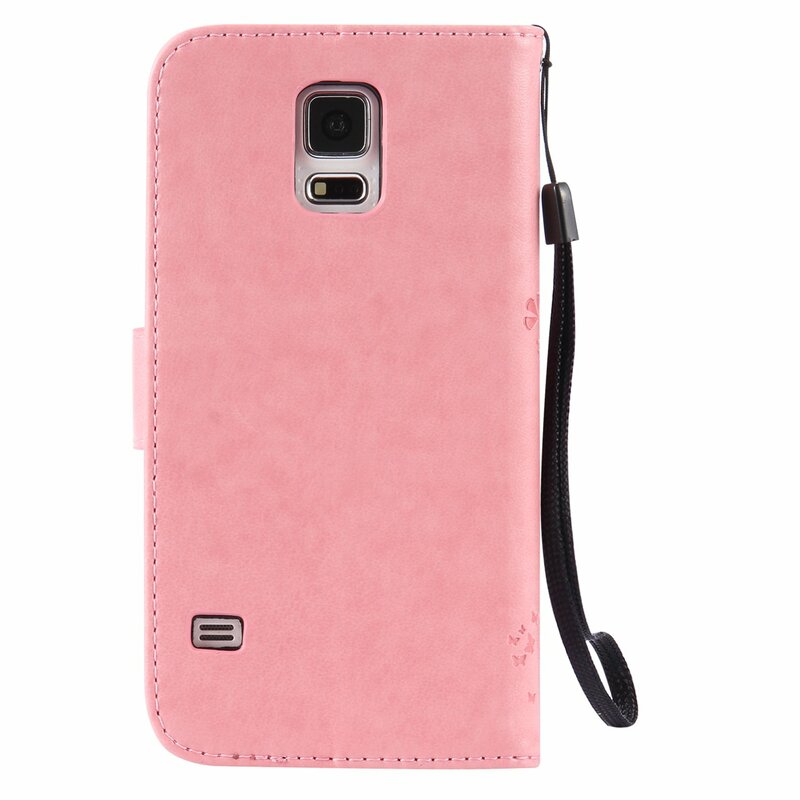 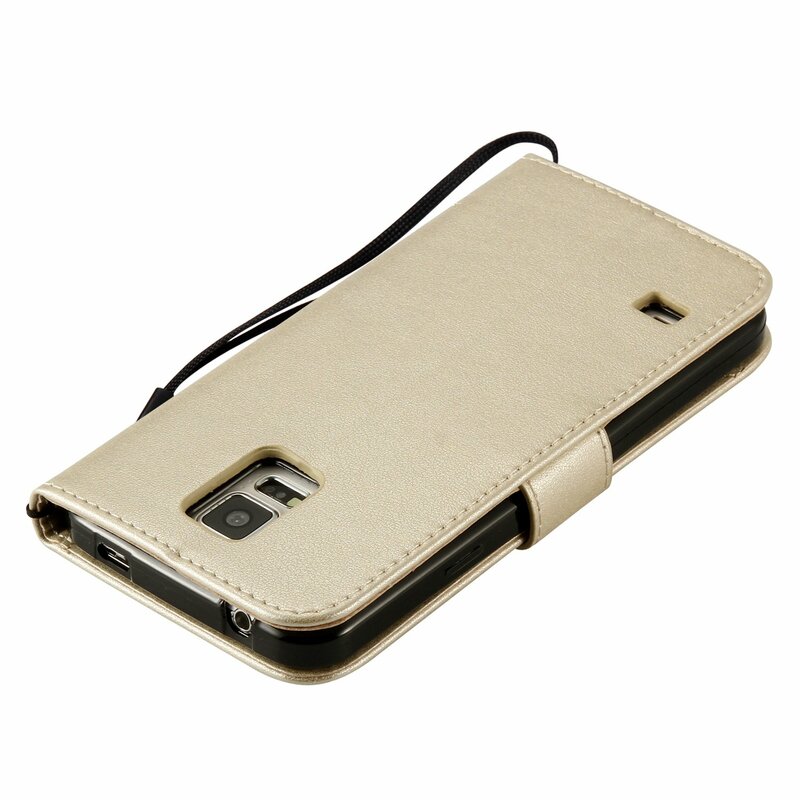 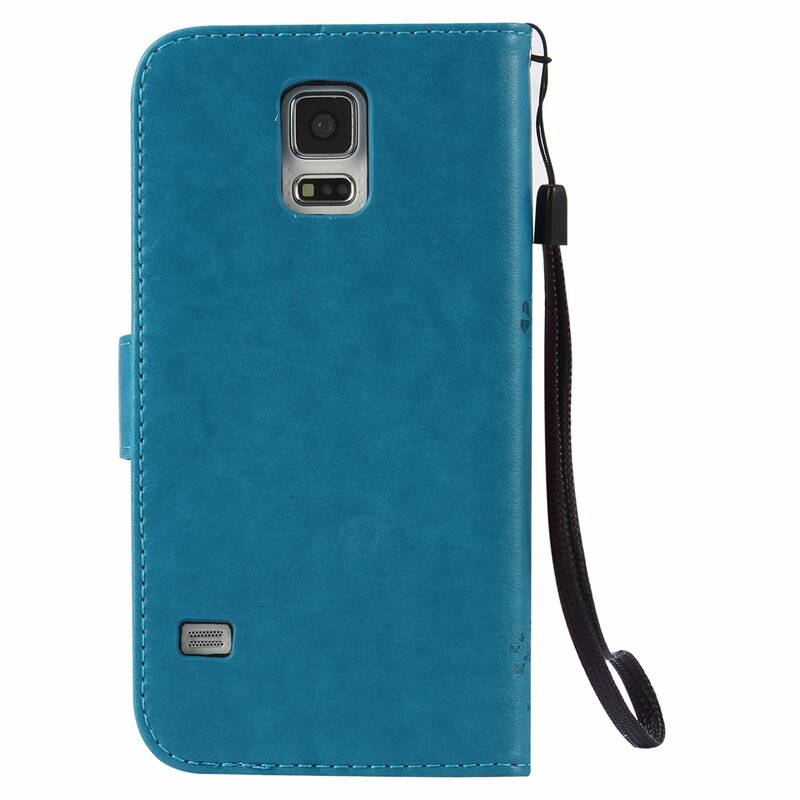 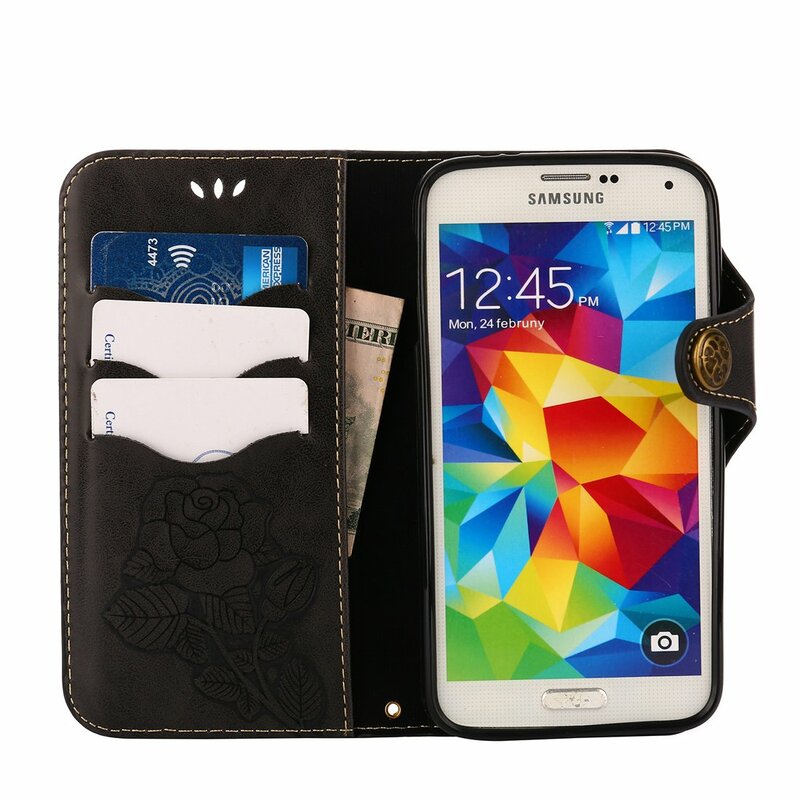 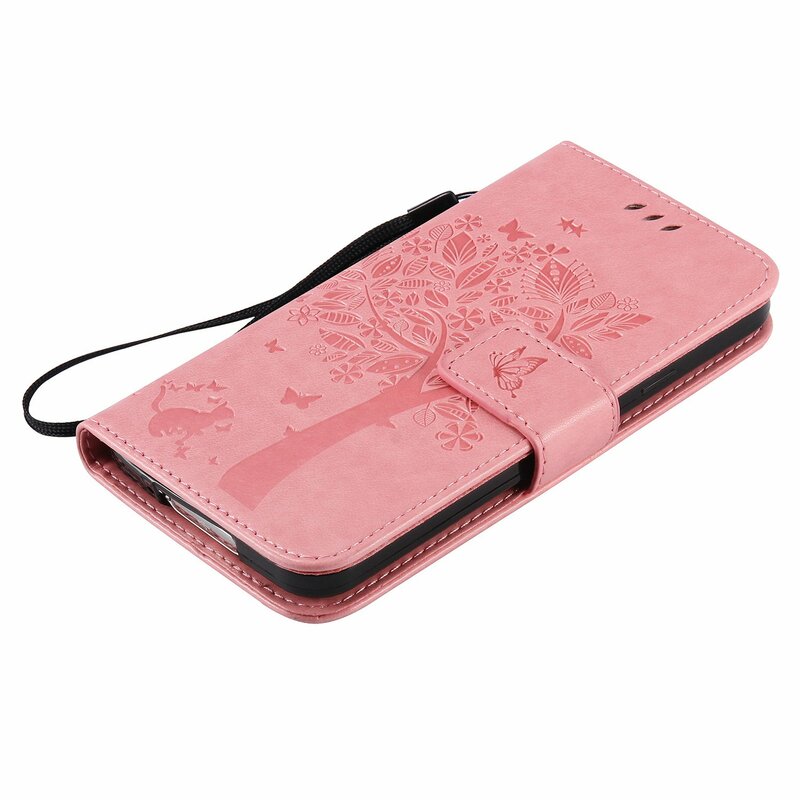 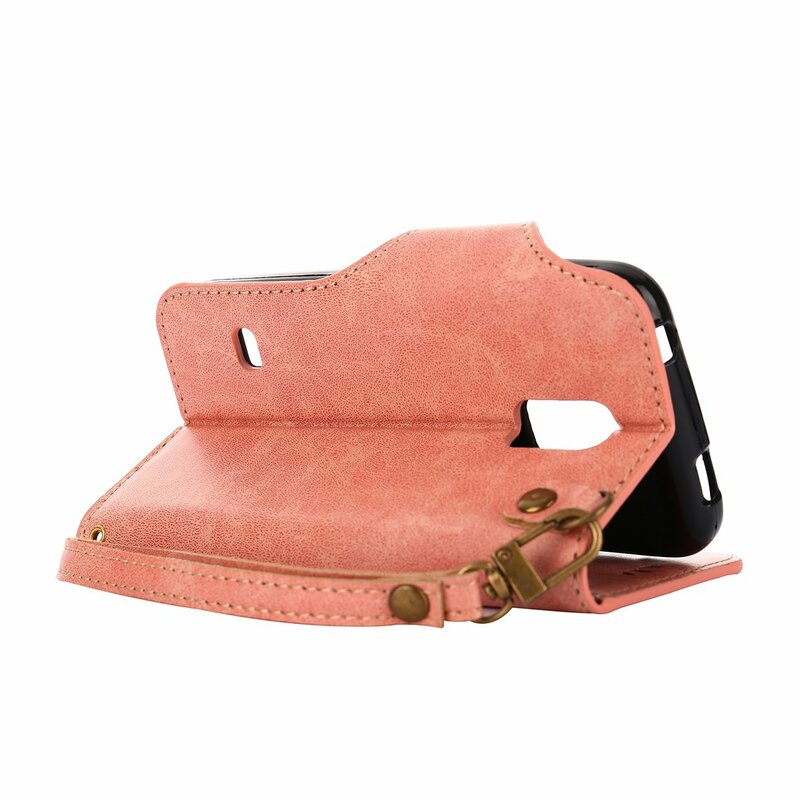 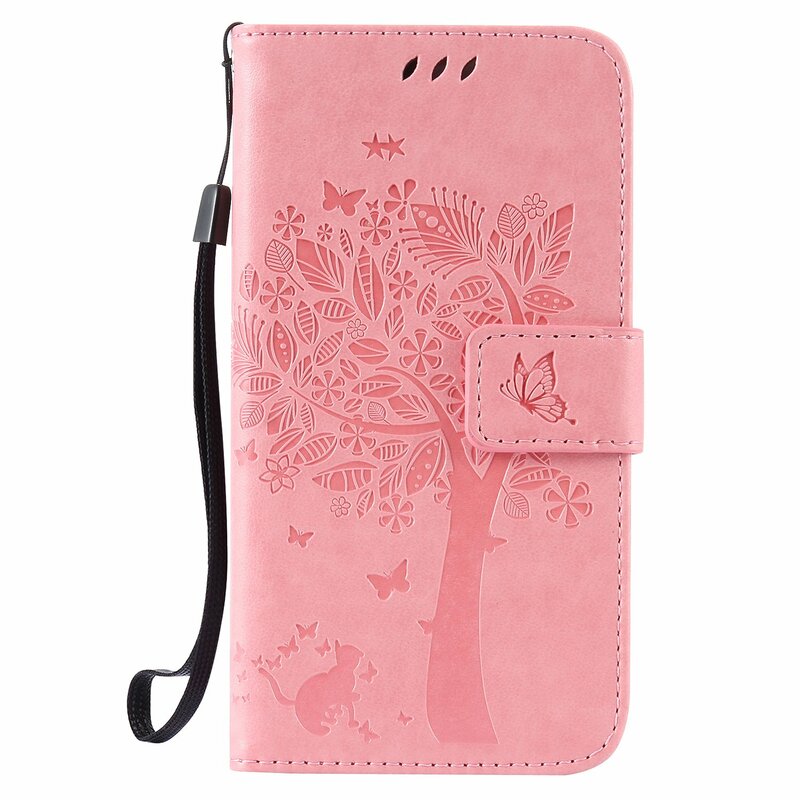 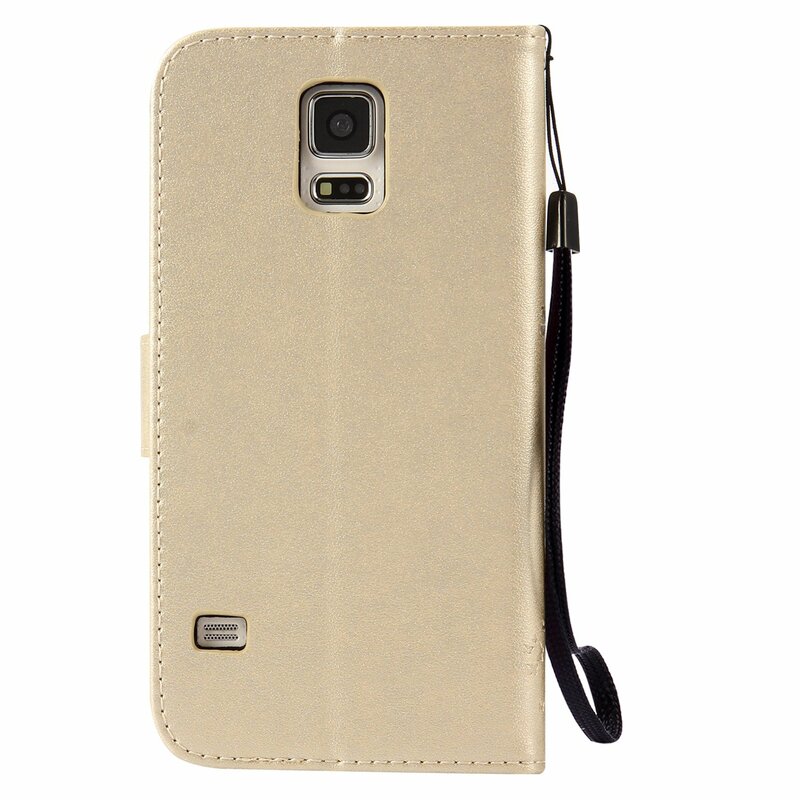 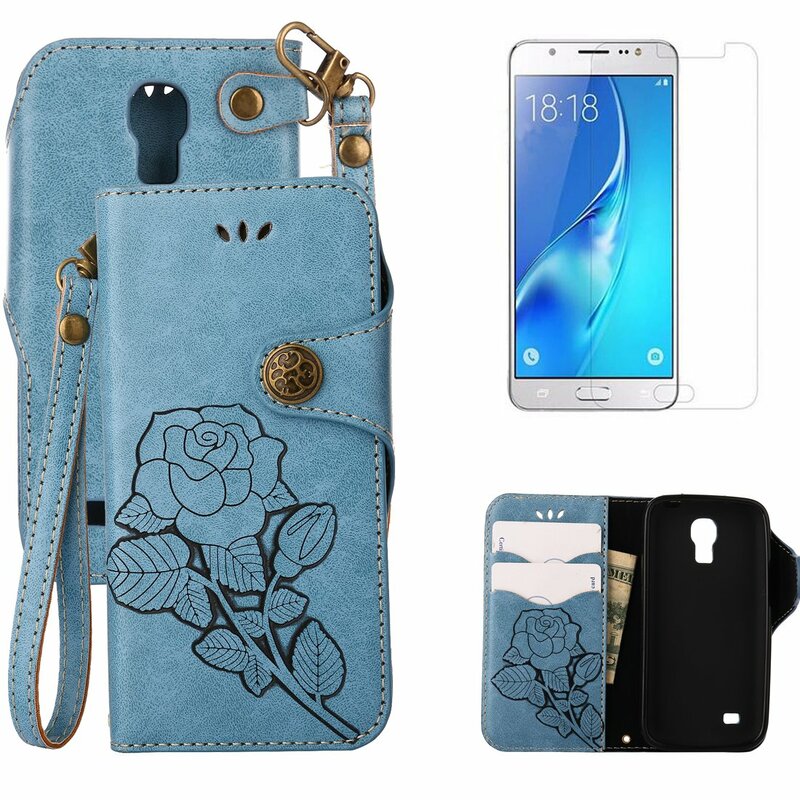 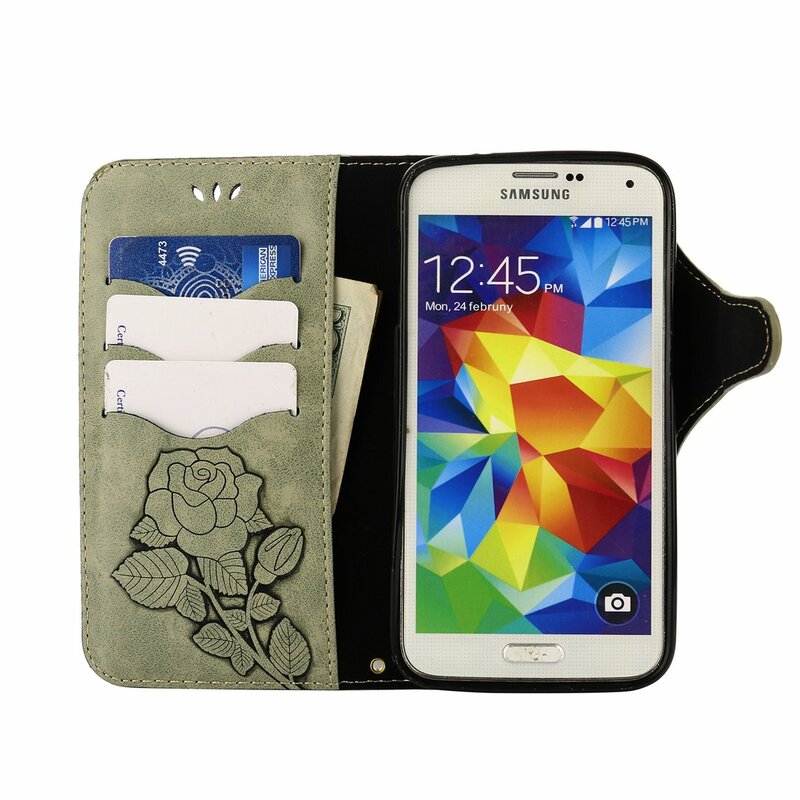 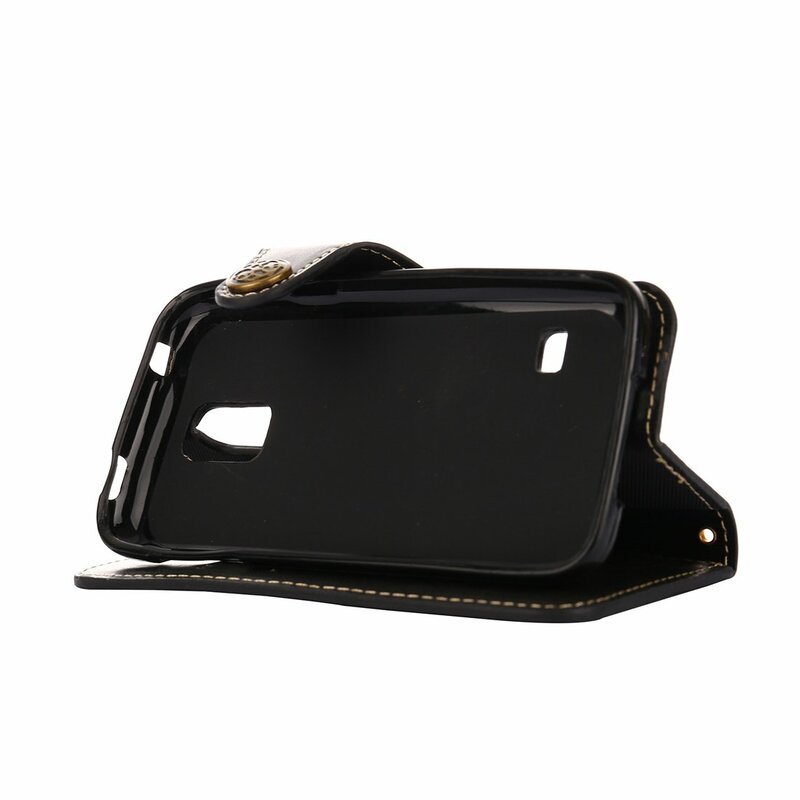 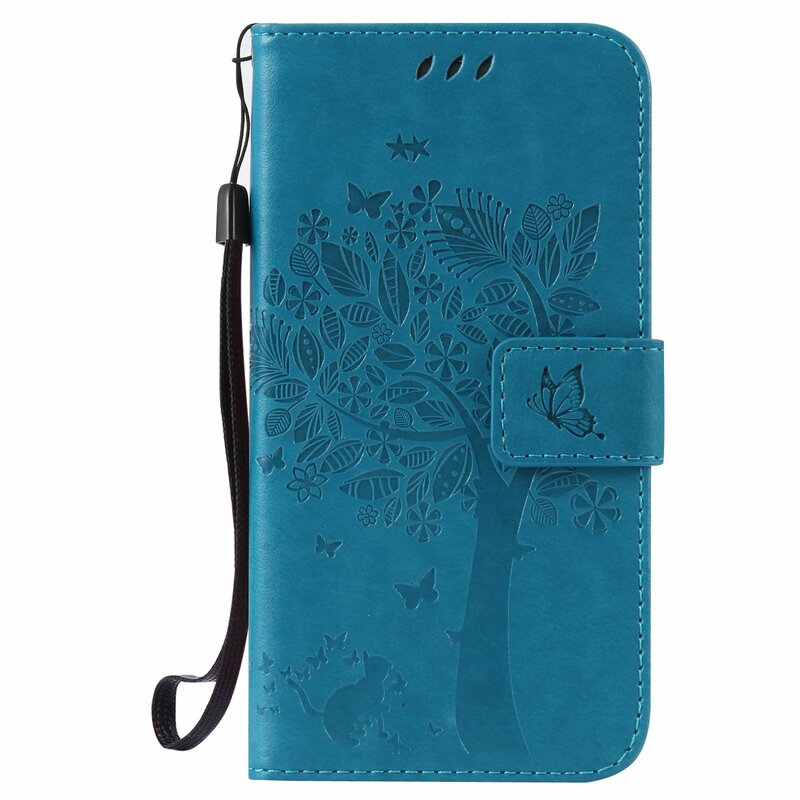 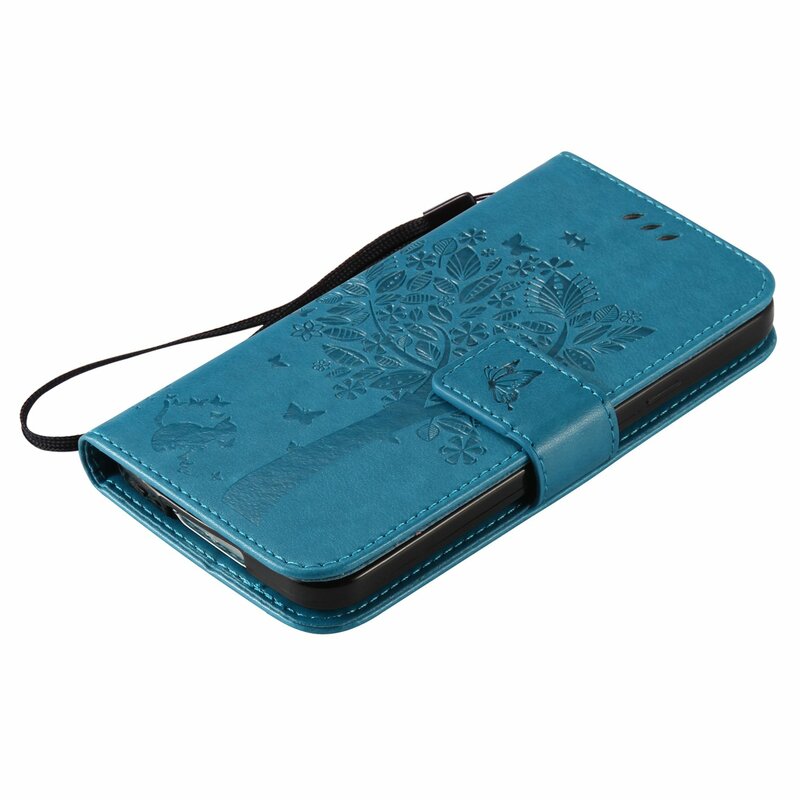 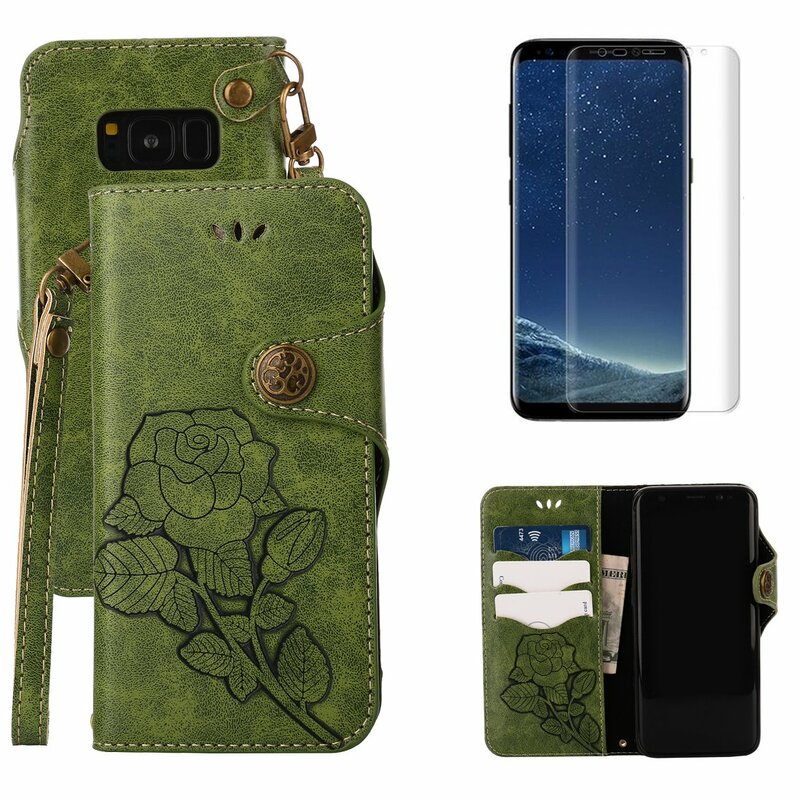 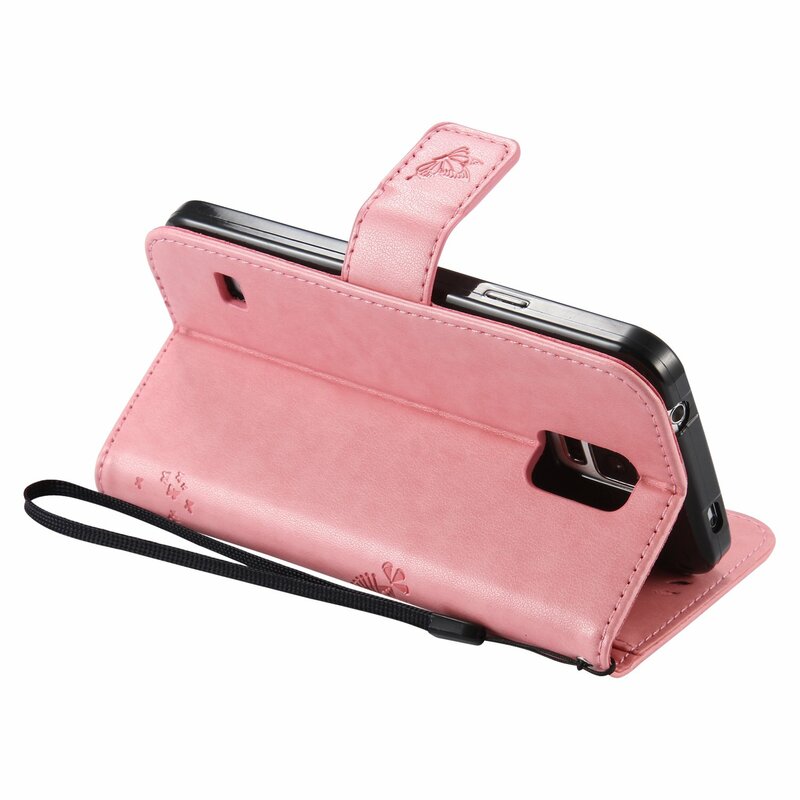 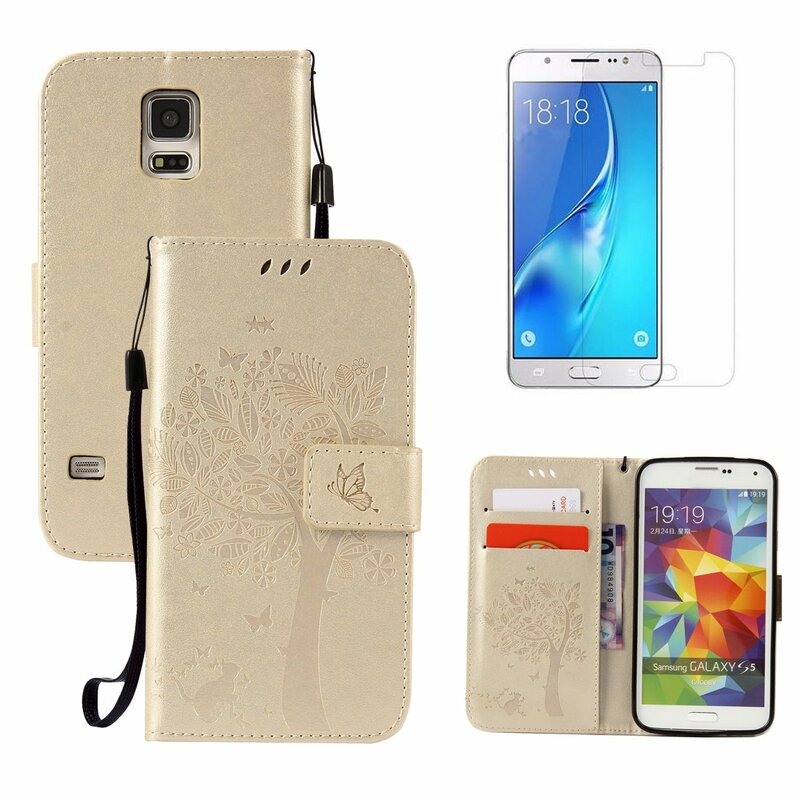 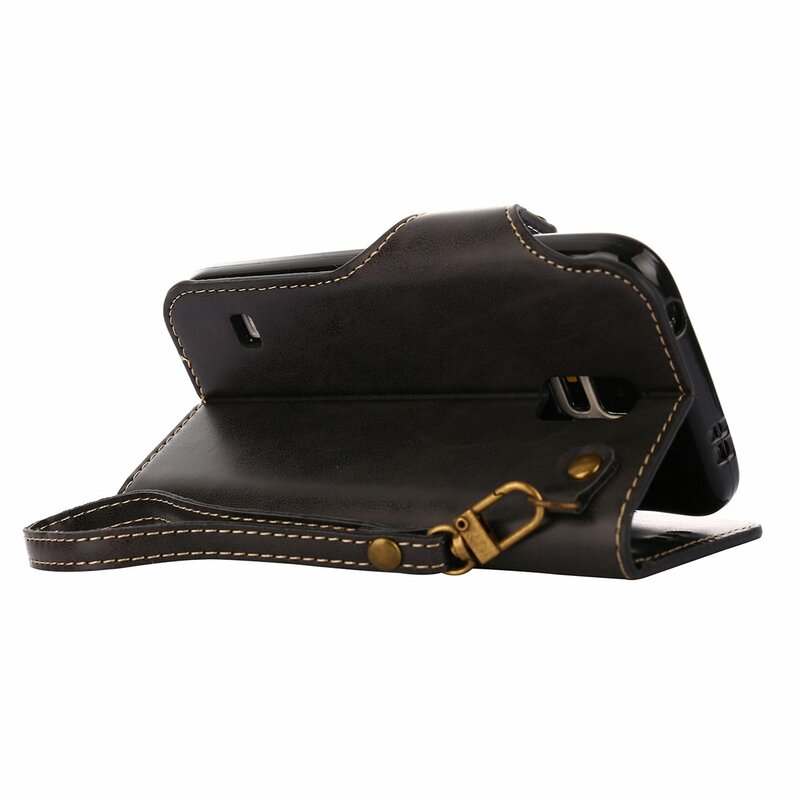 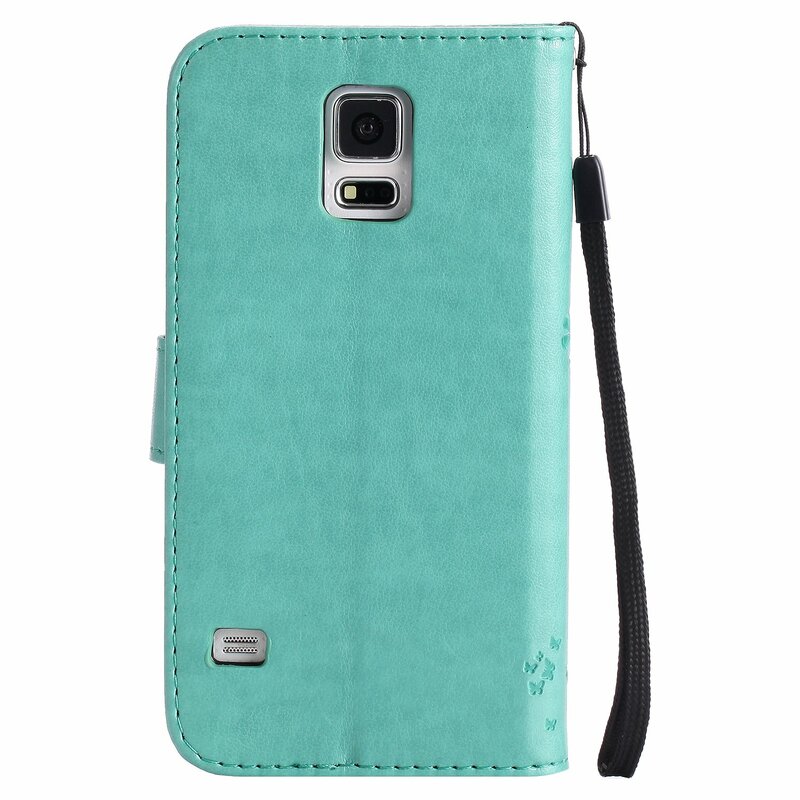 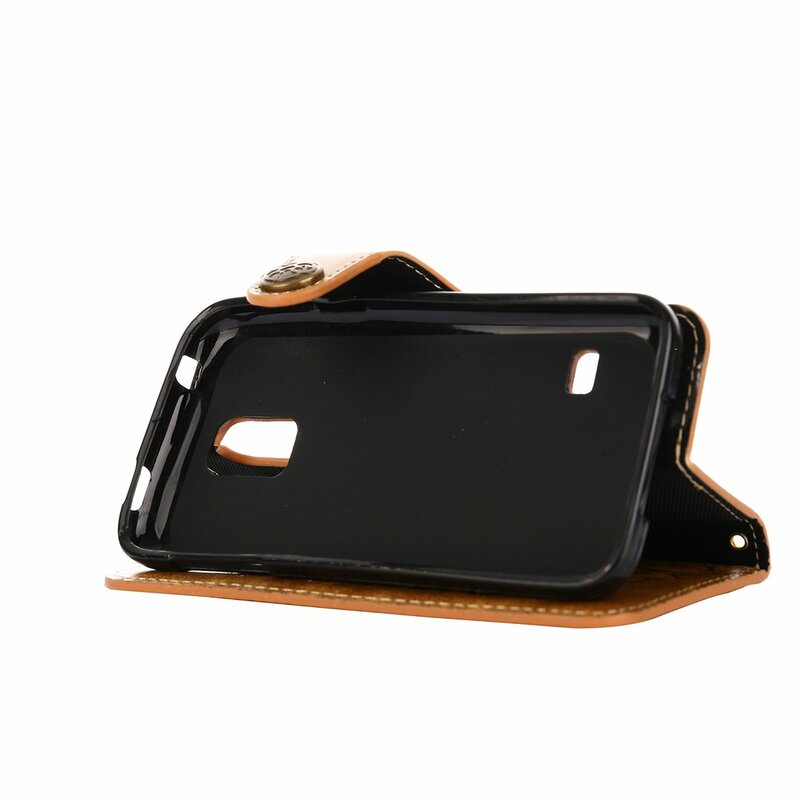 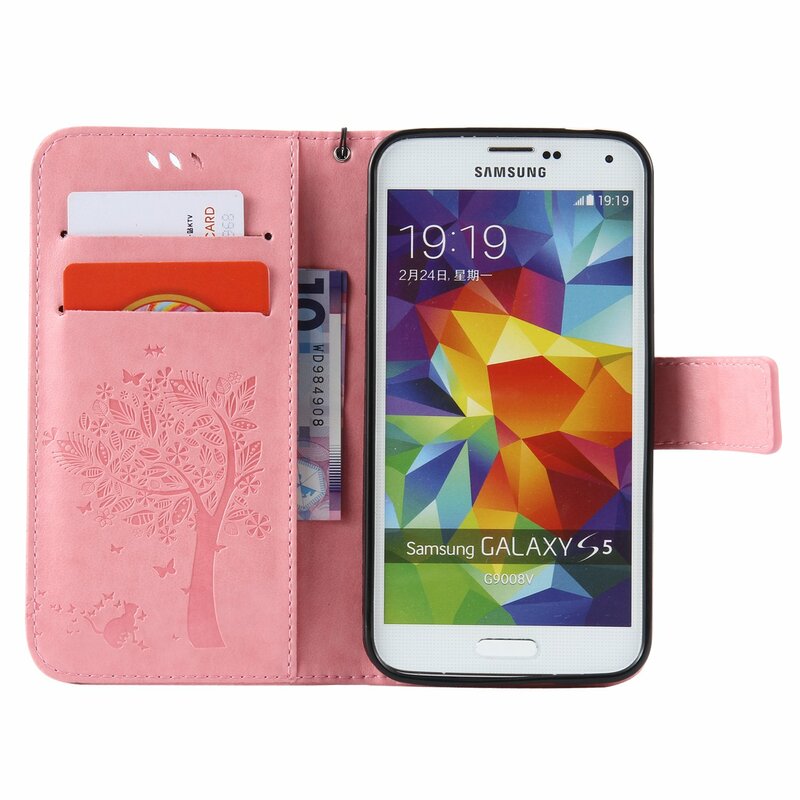 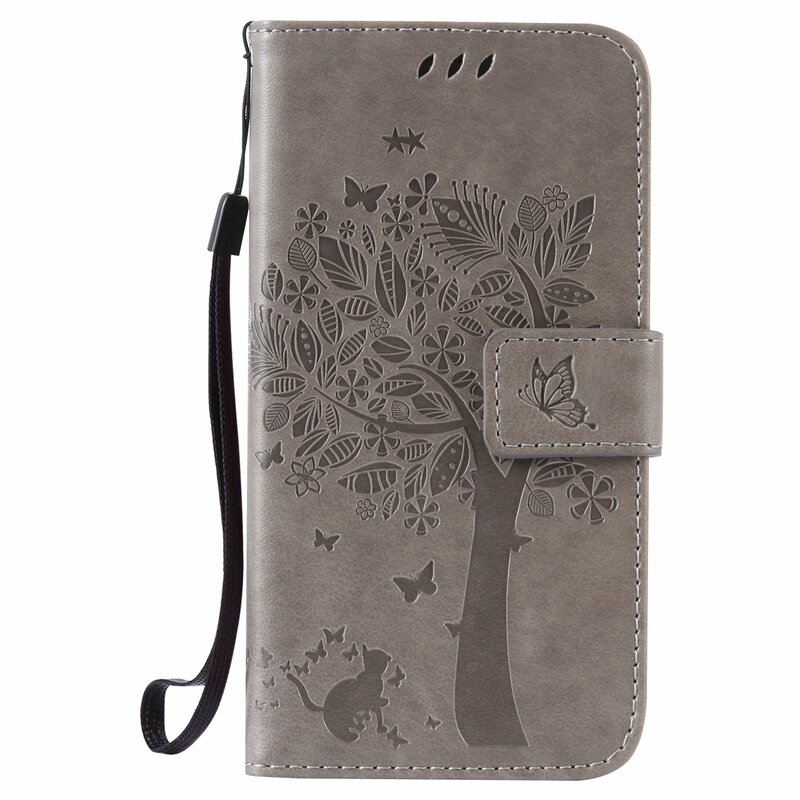 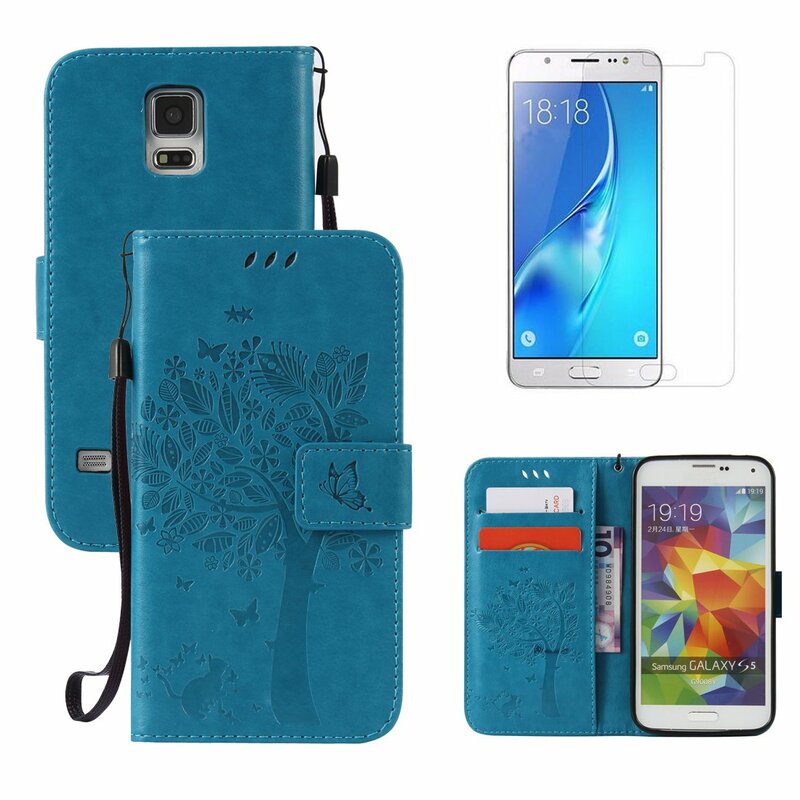 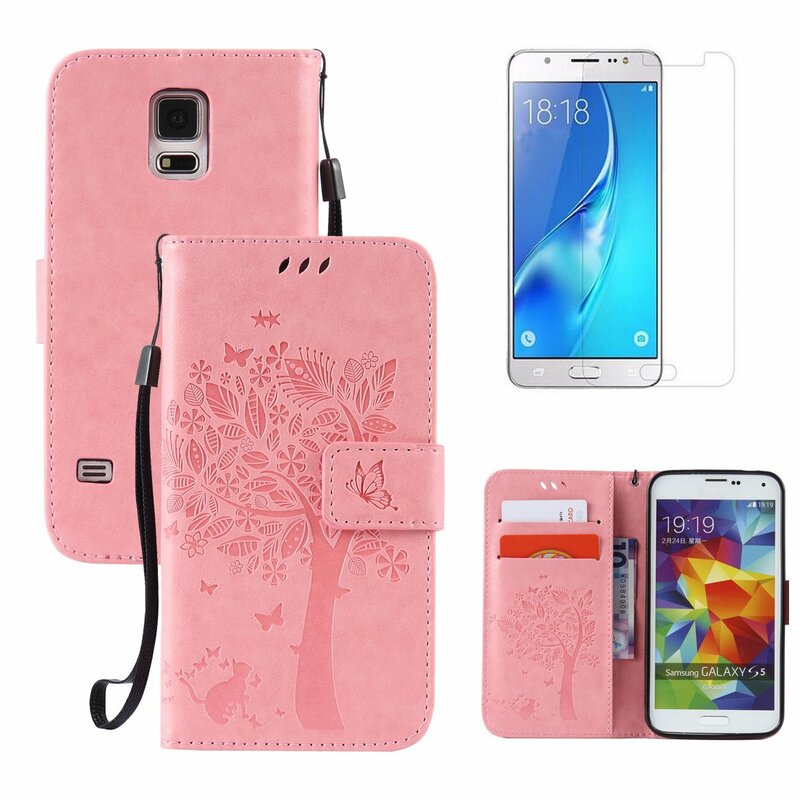 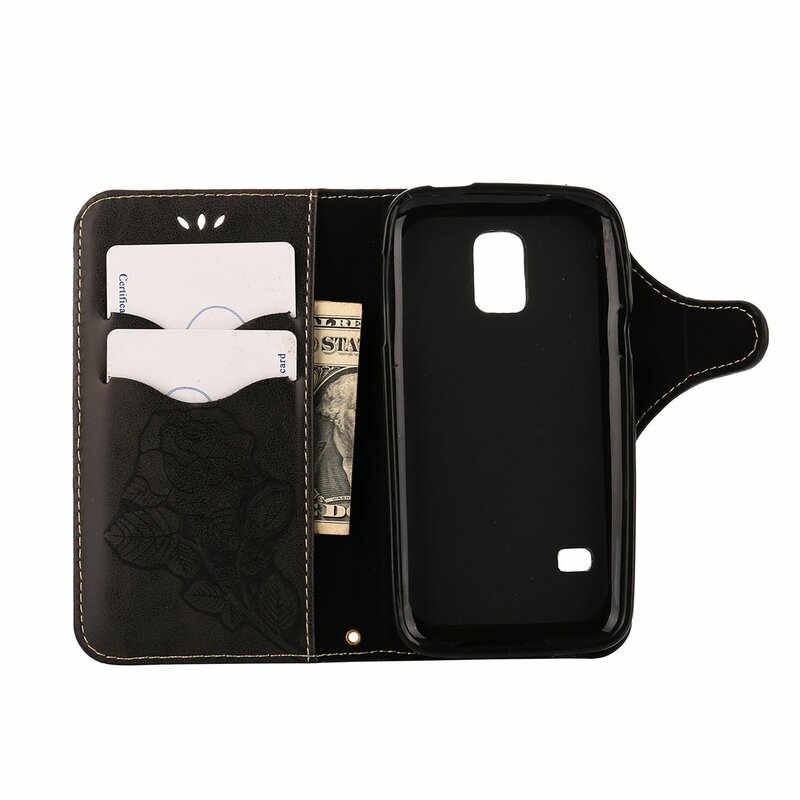 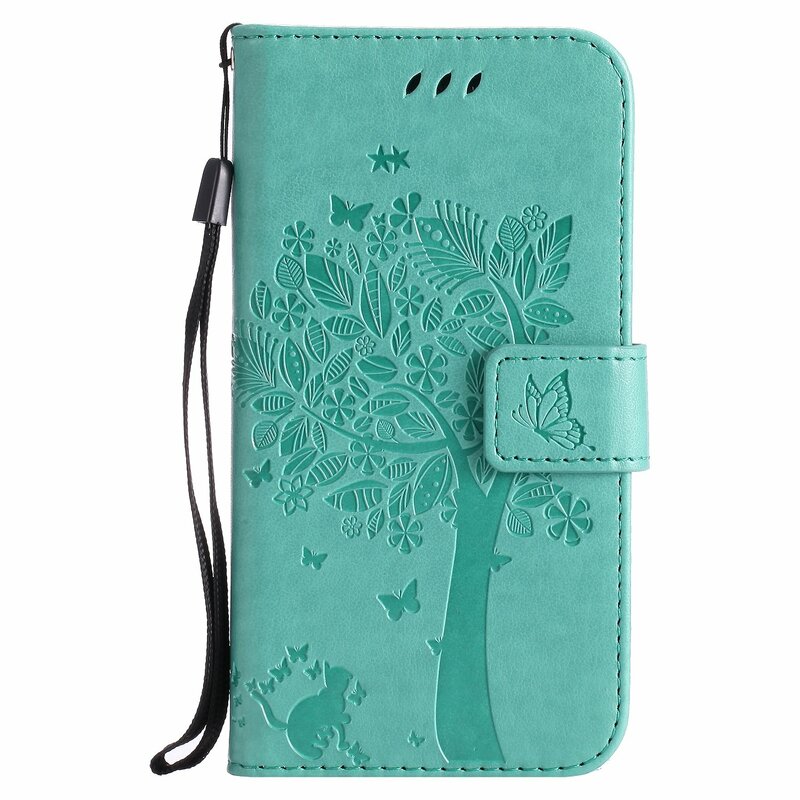 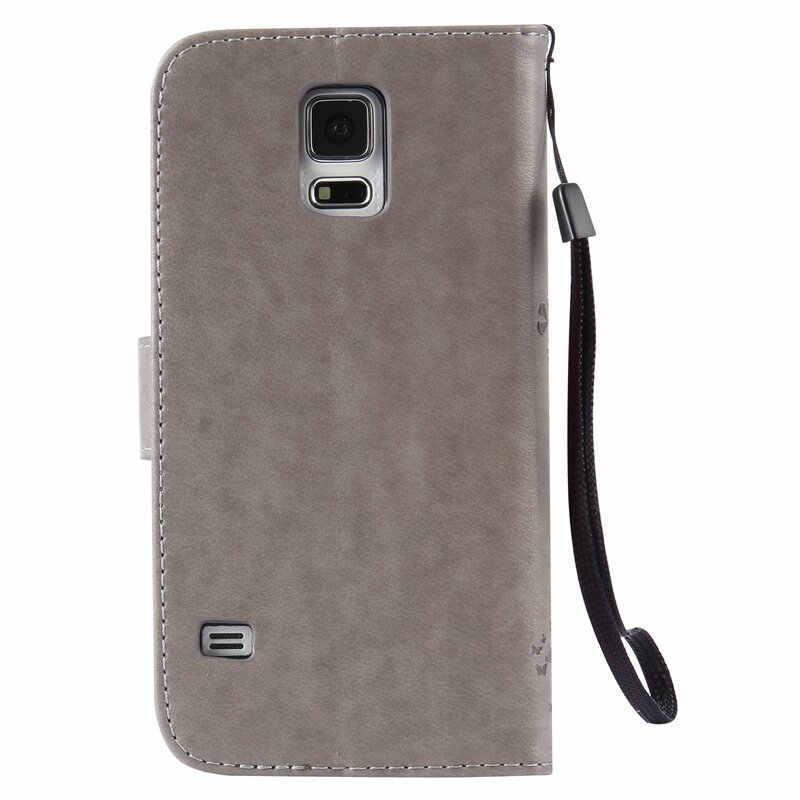 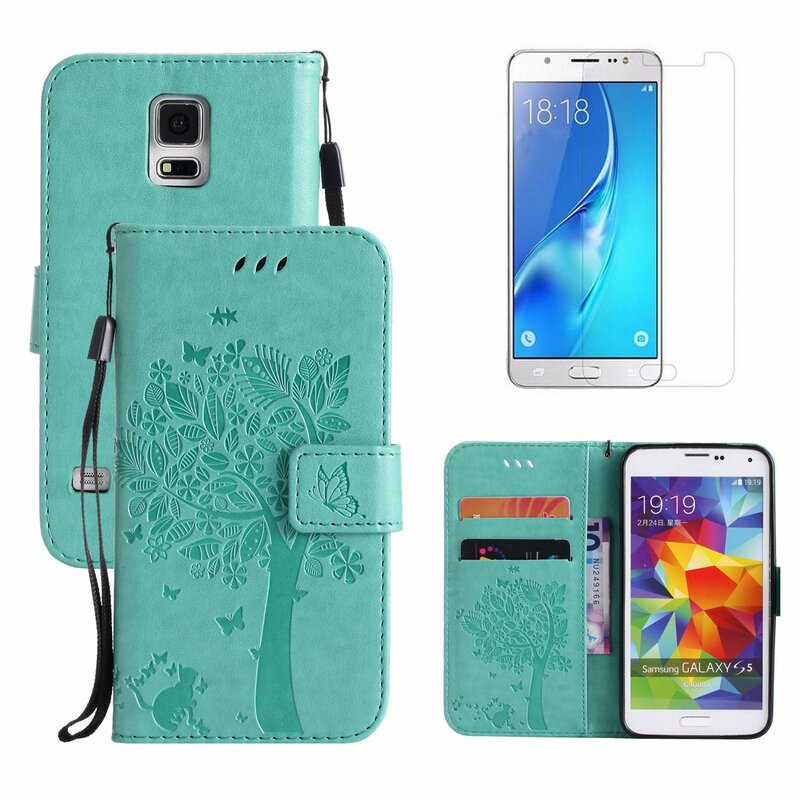 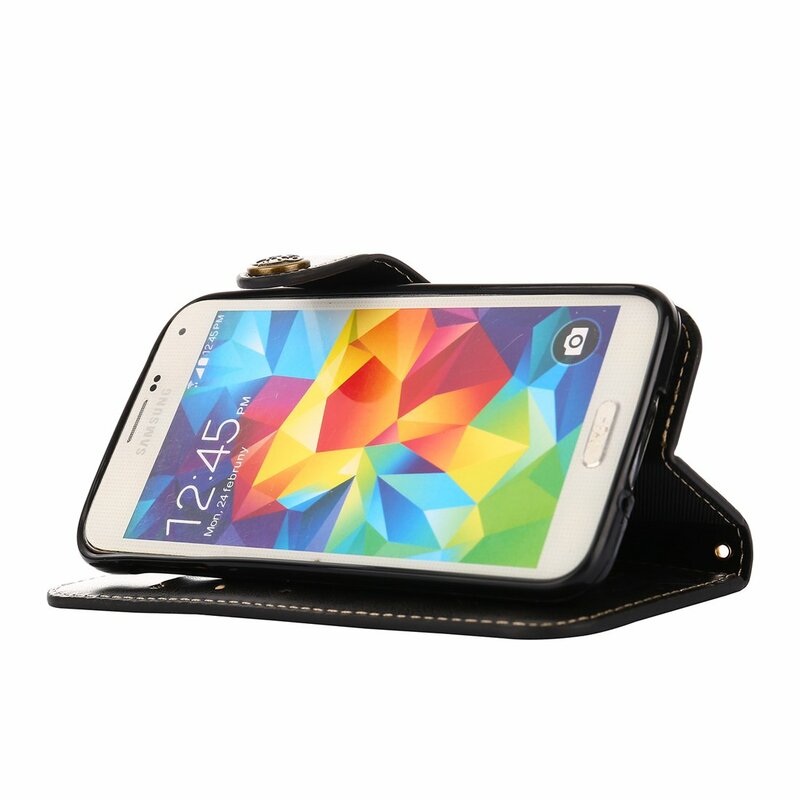 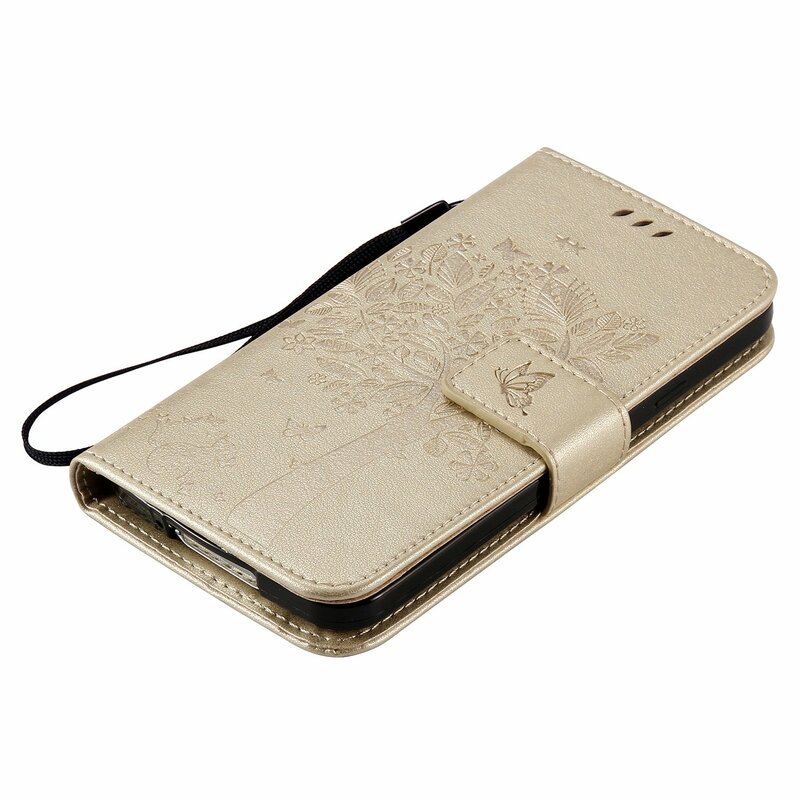 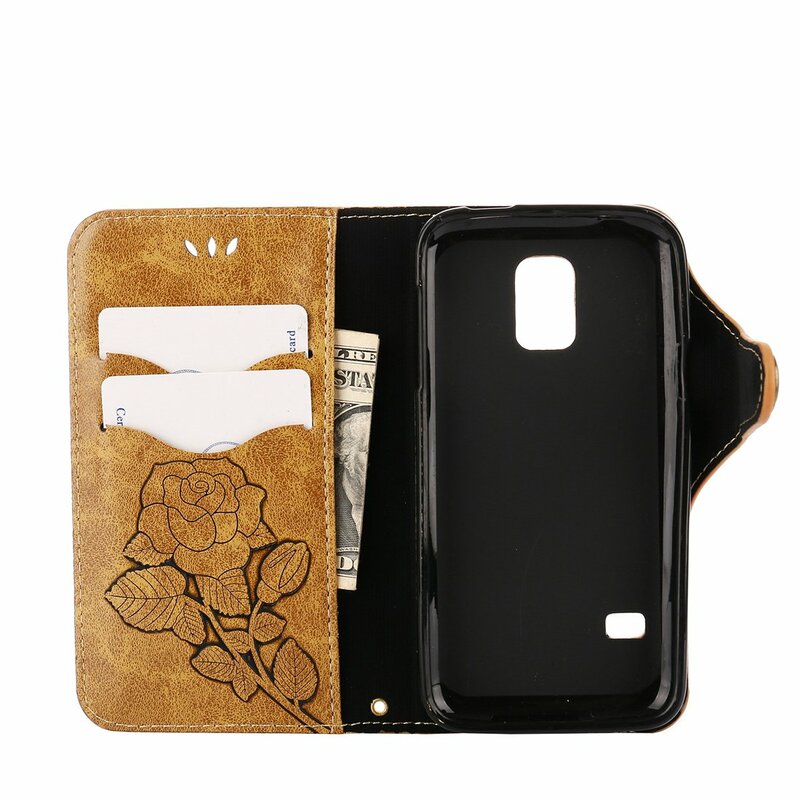 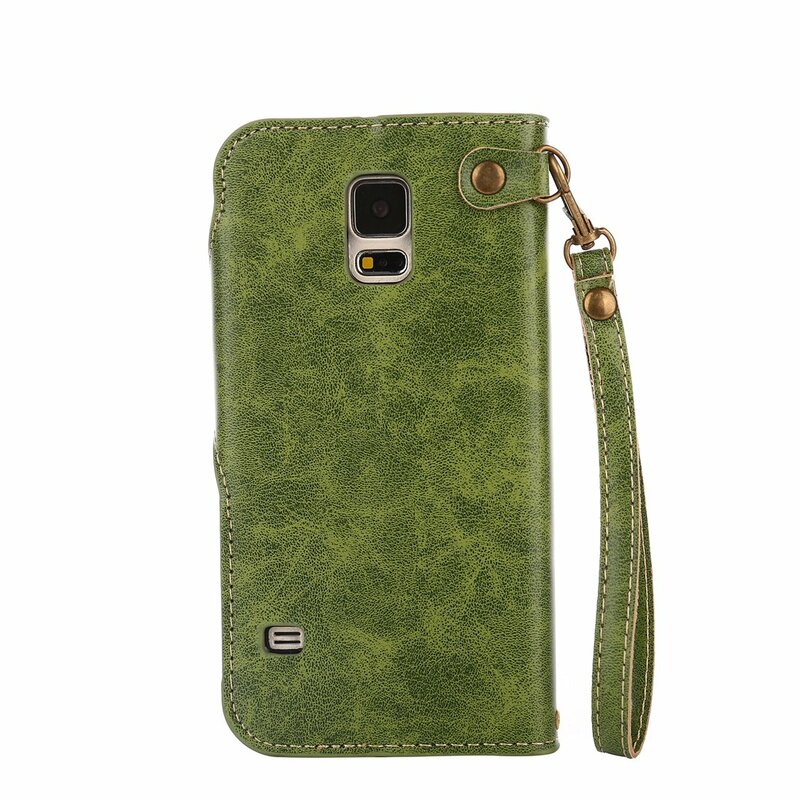 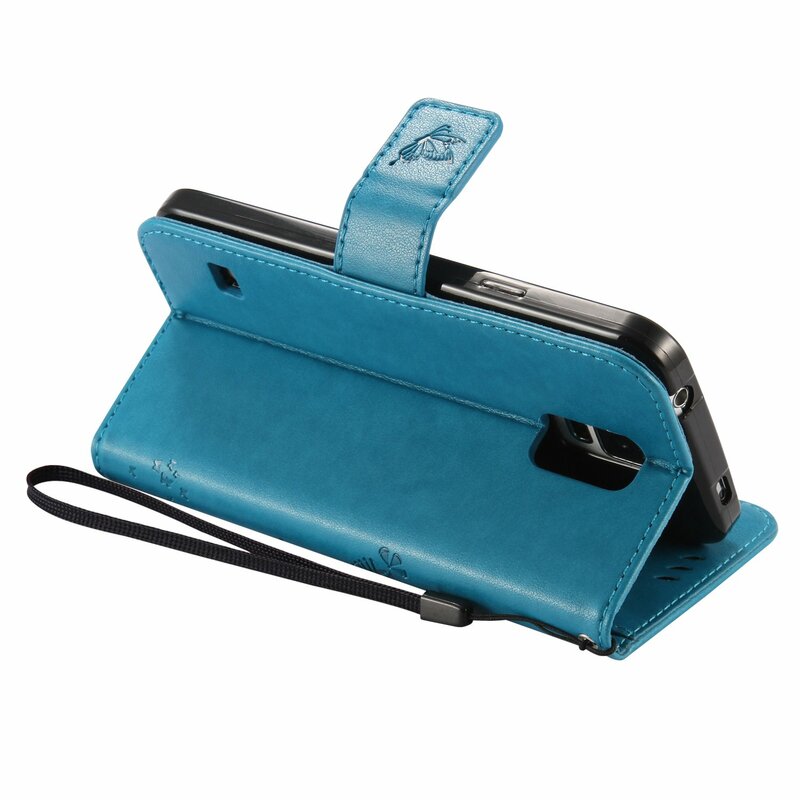 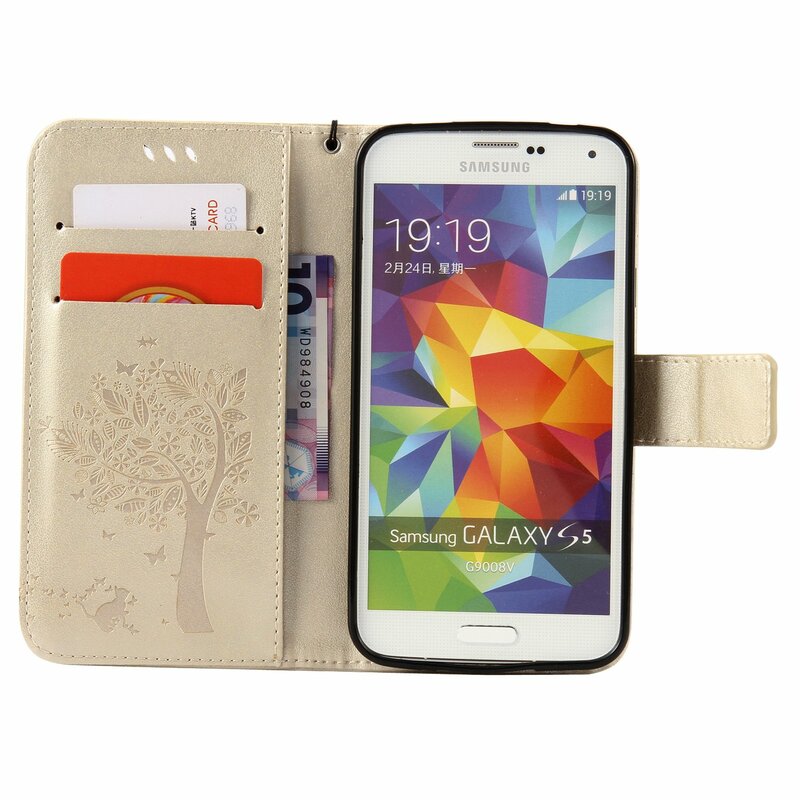 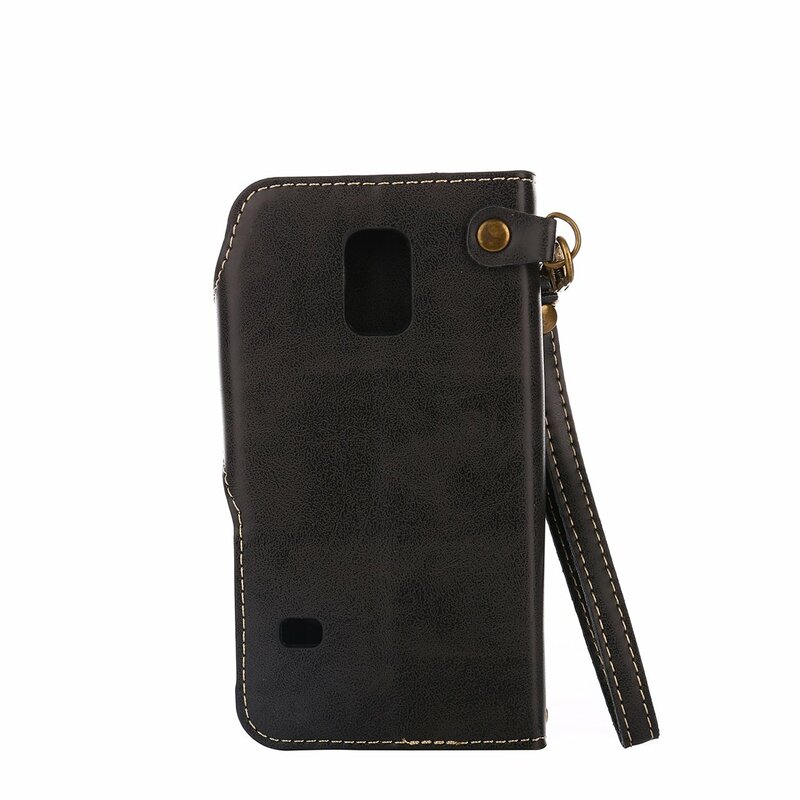 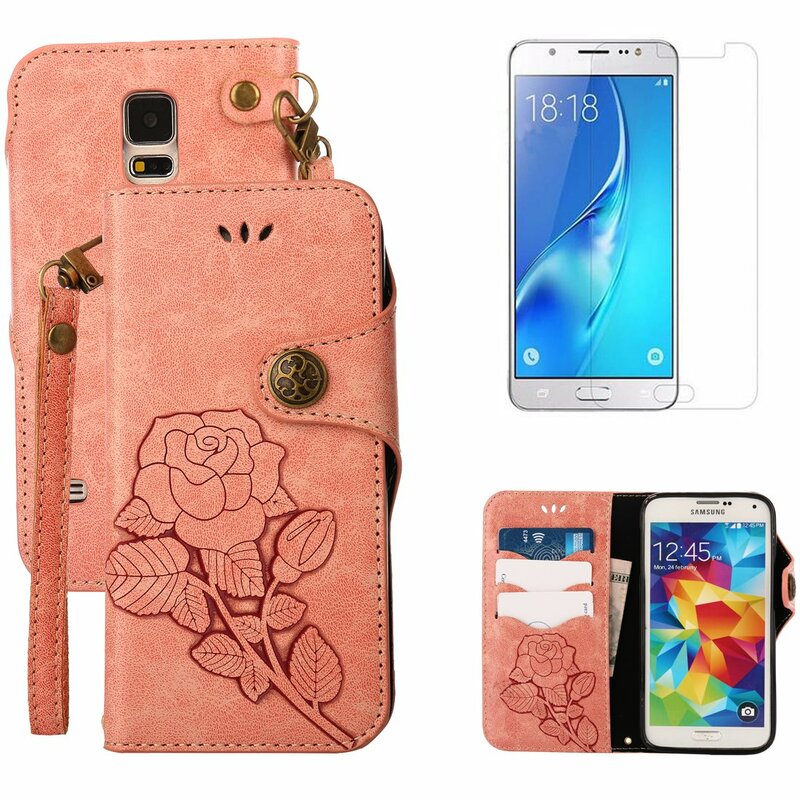 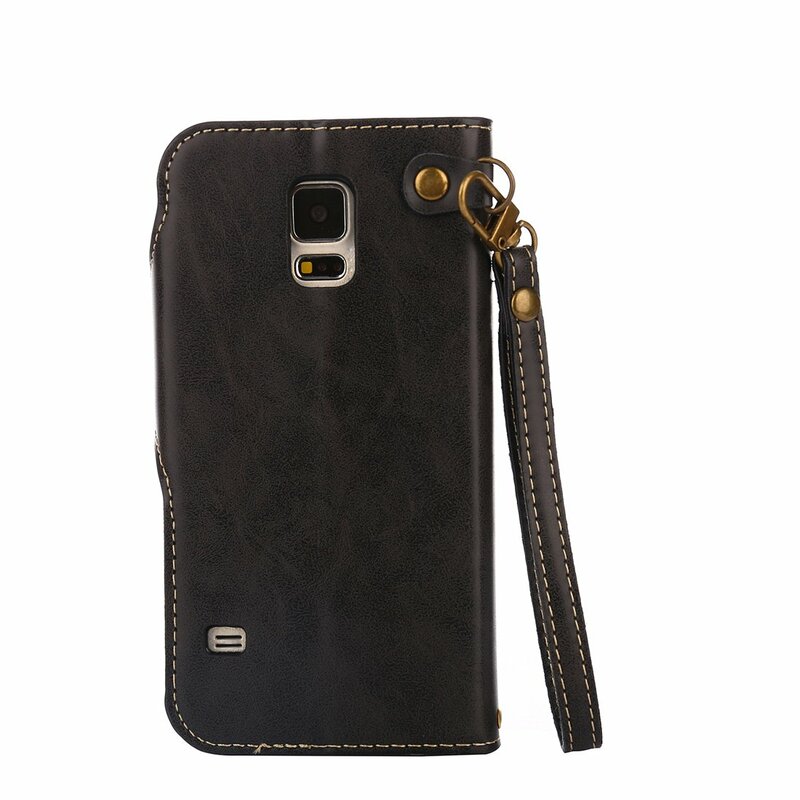 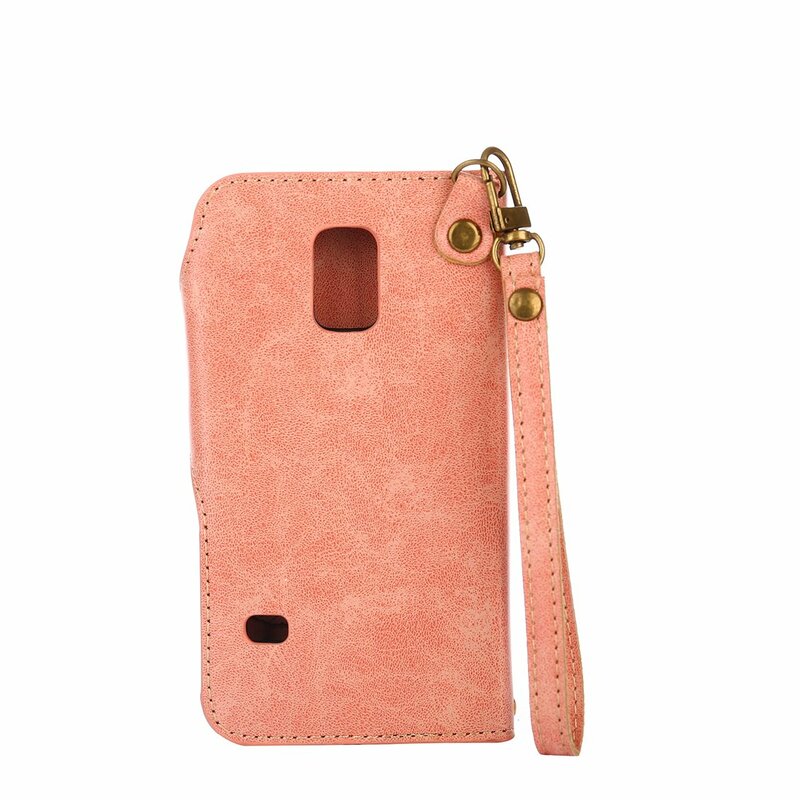 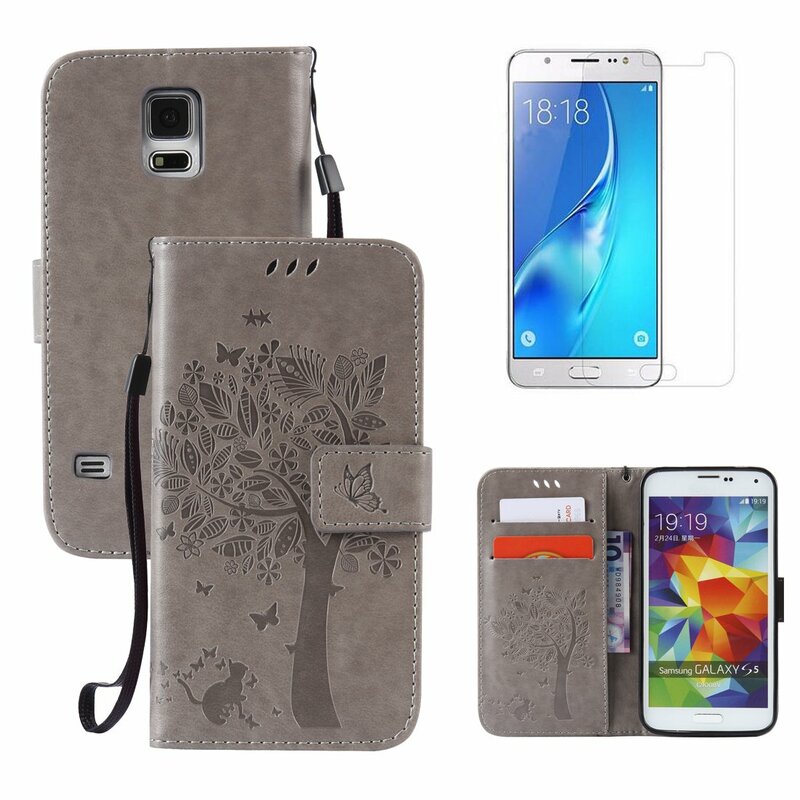 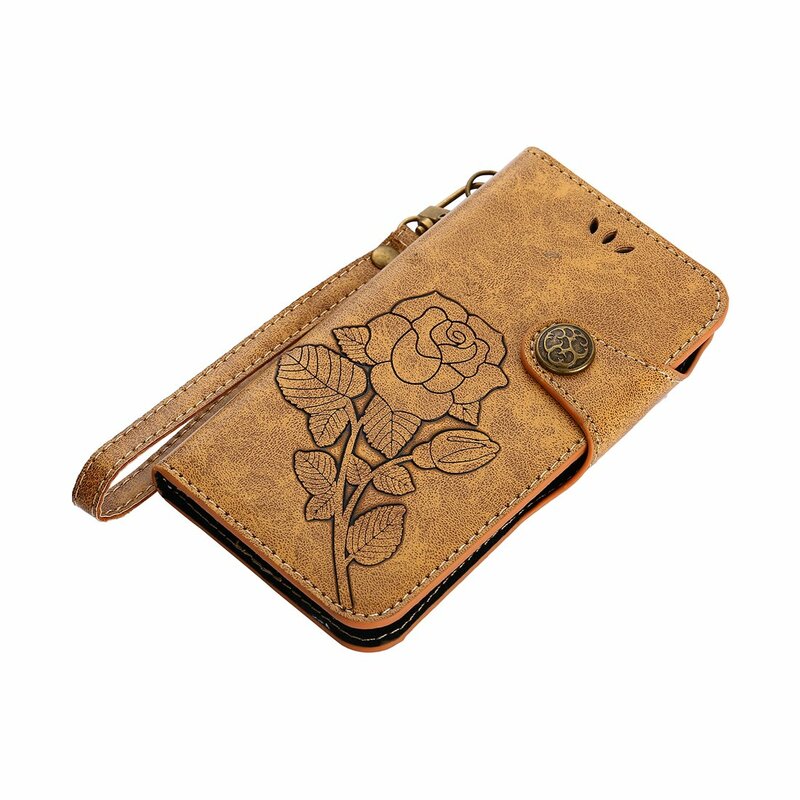 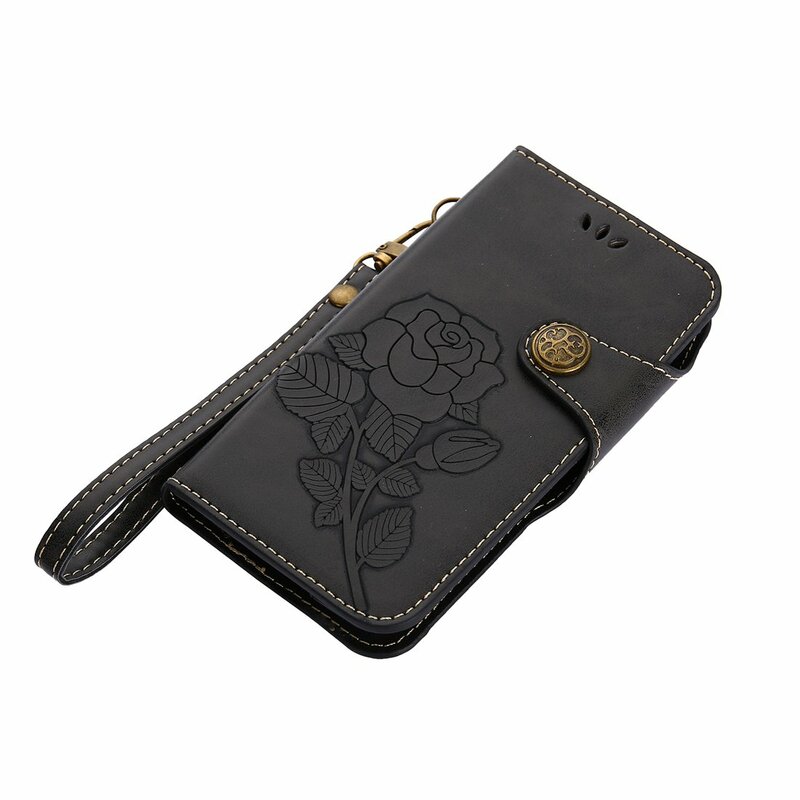 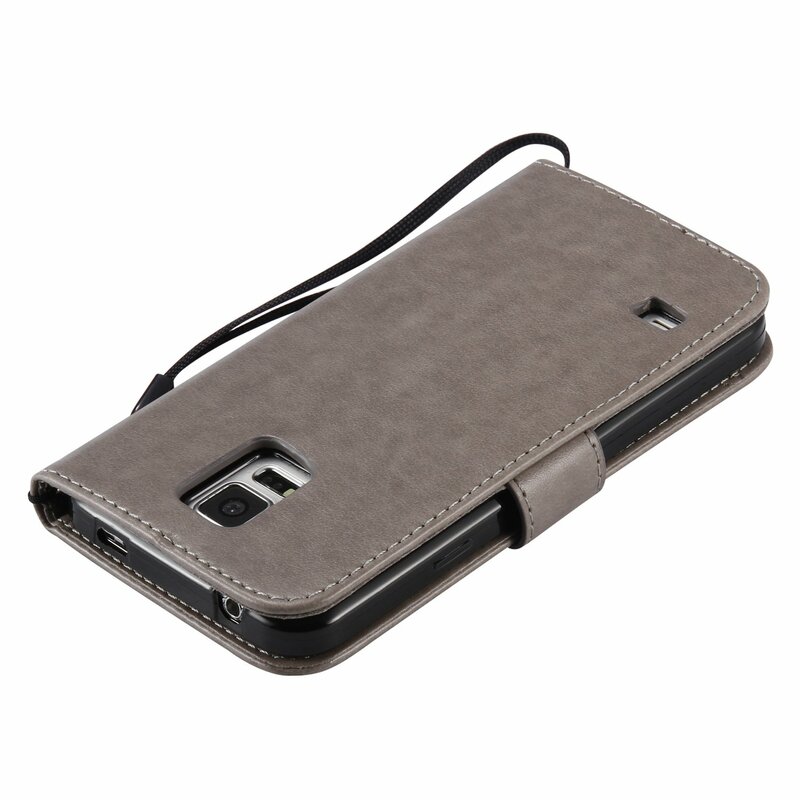 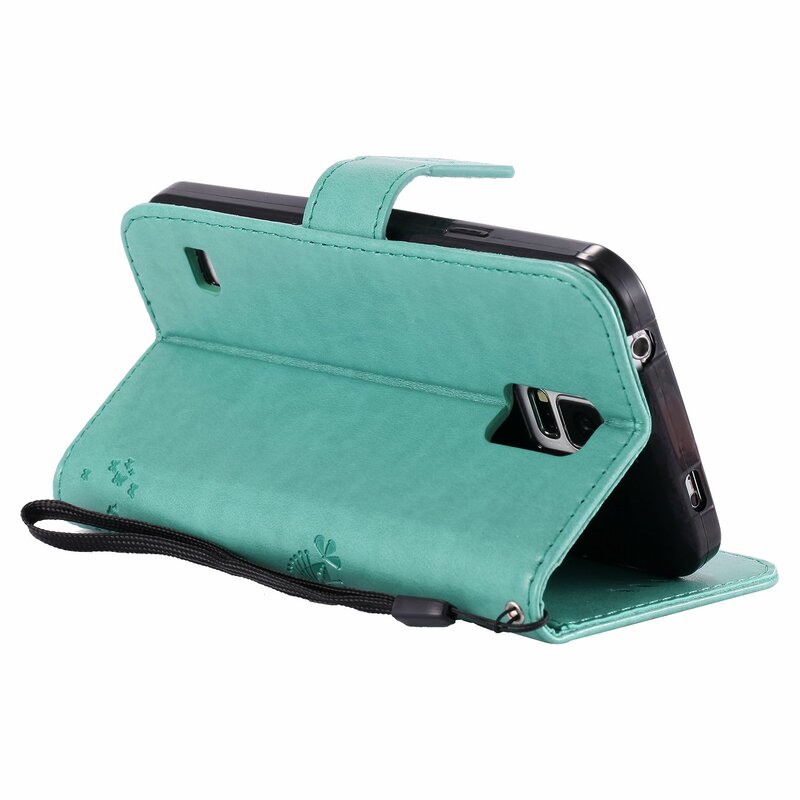 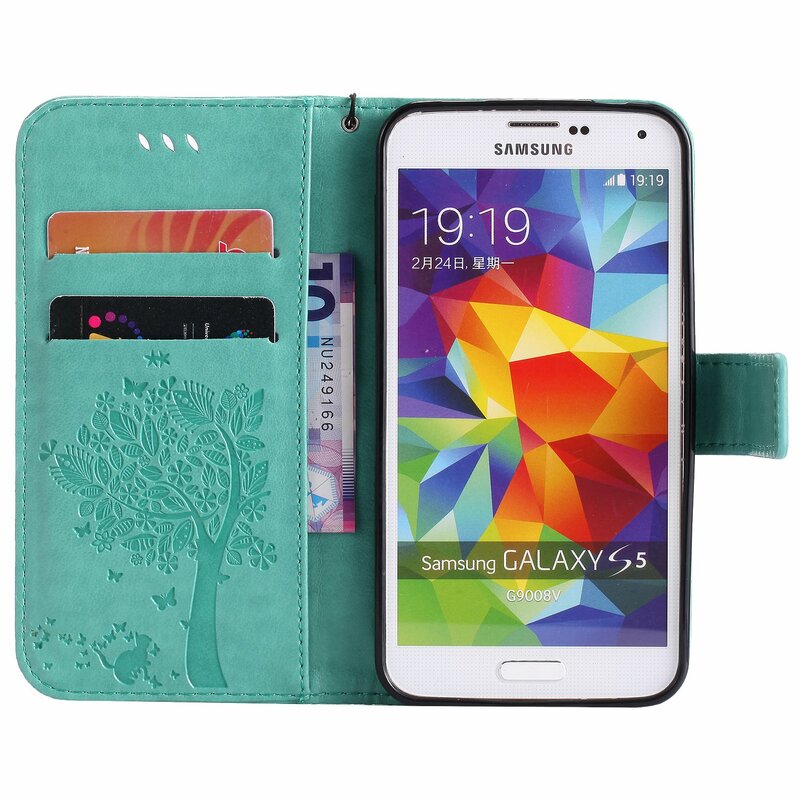 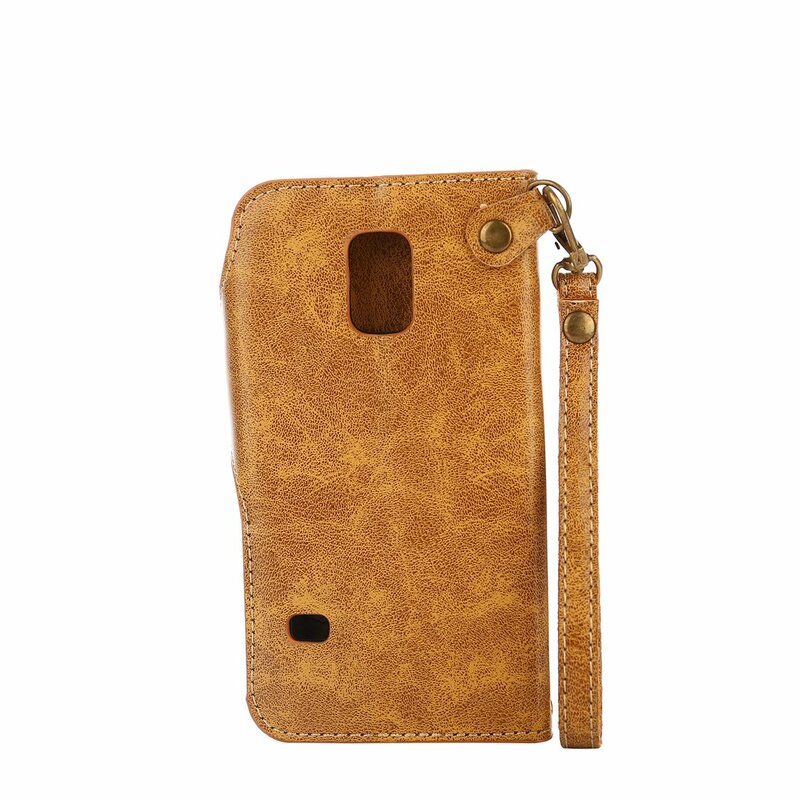 Fit for Samsung Galaxy S5/Galaxy S5 Neo wallet case with built in card slots, cash pocket convenient for storing your cards or cash. 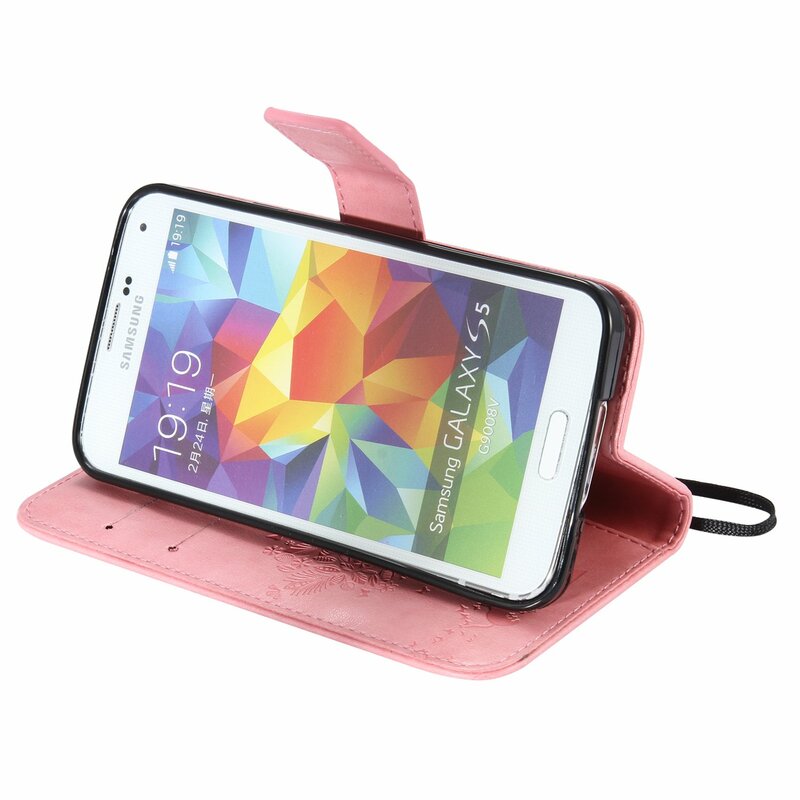 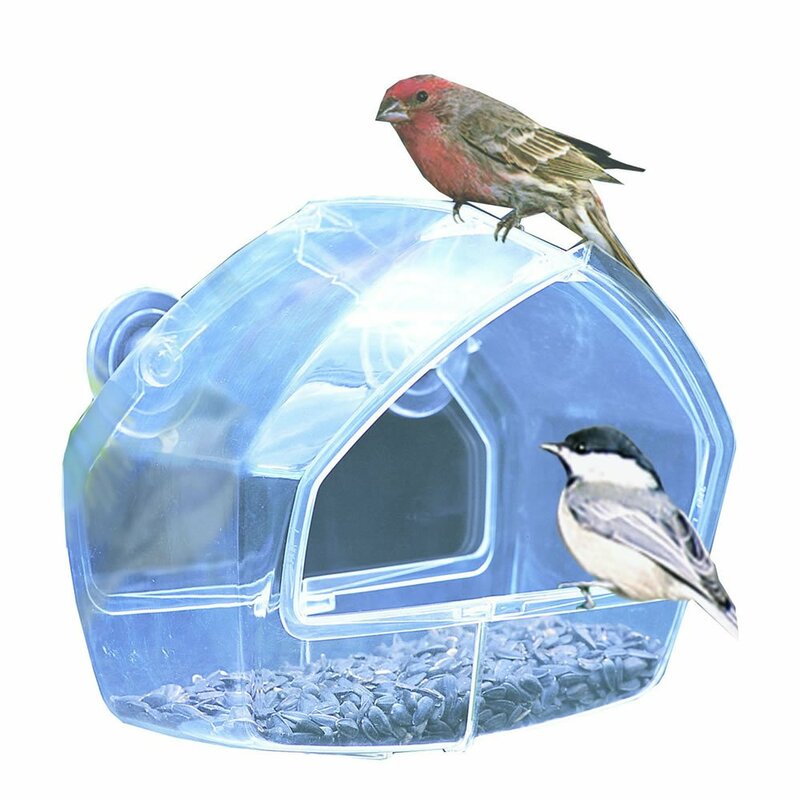 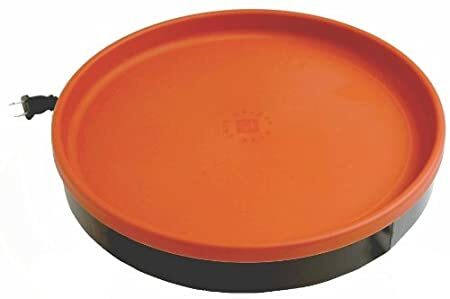 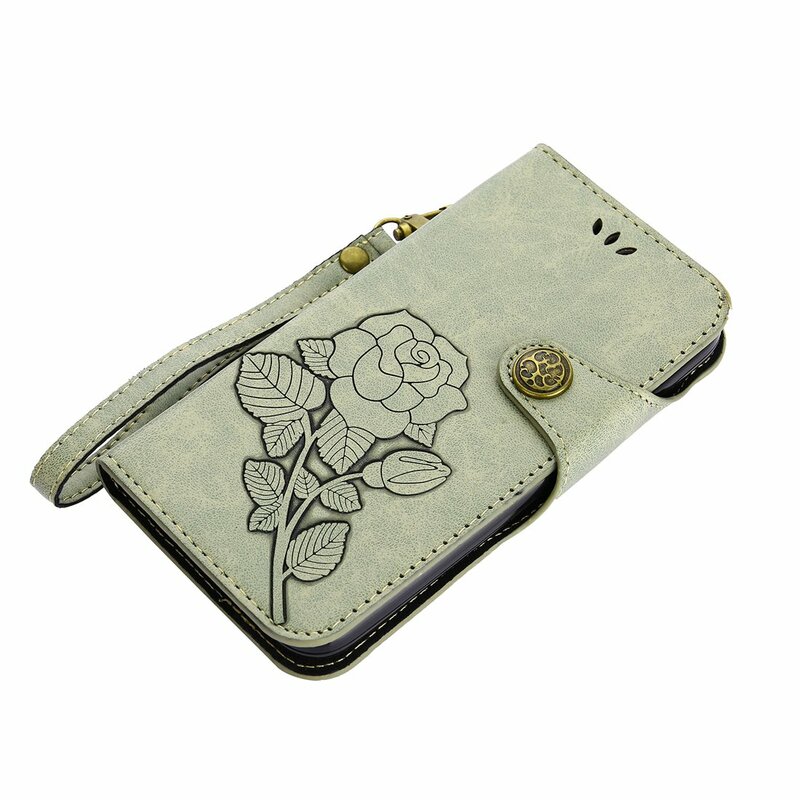 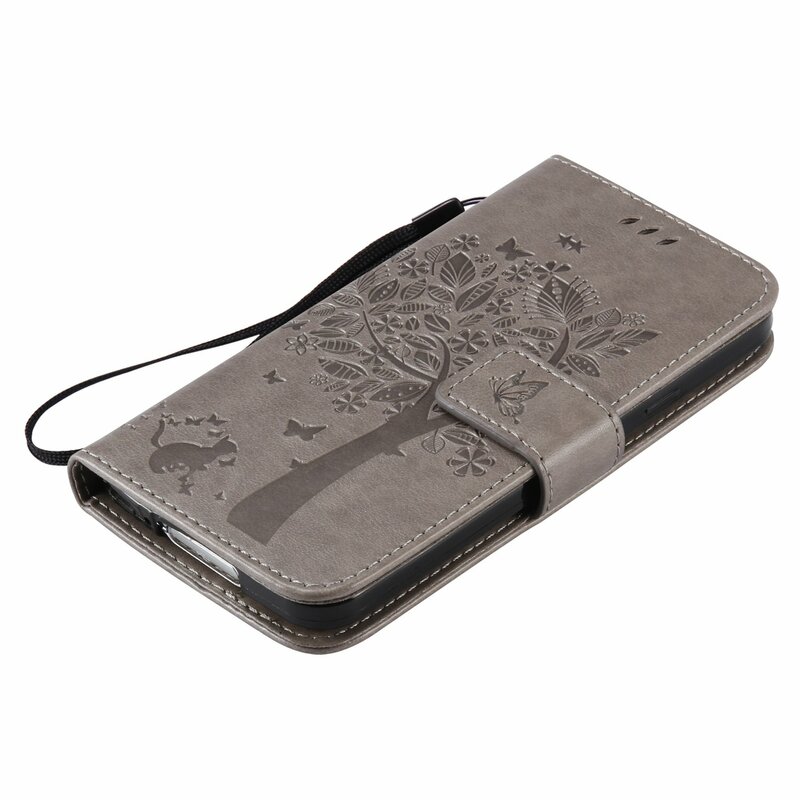 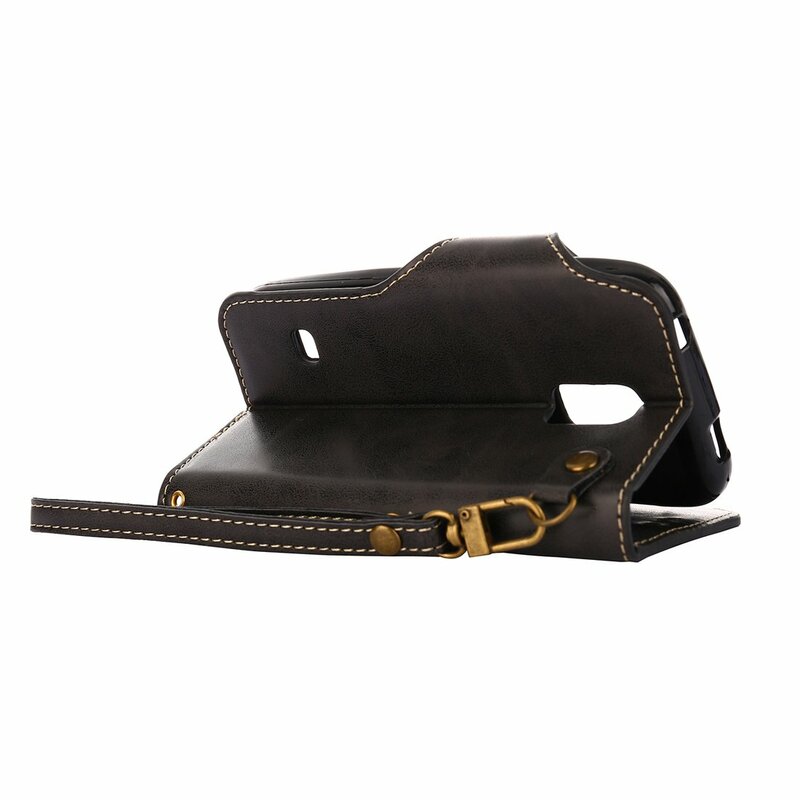 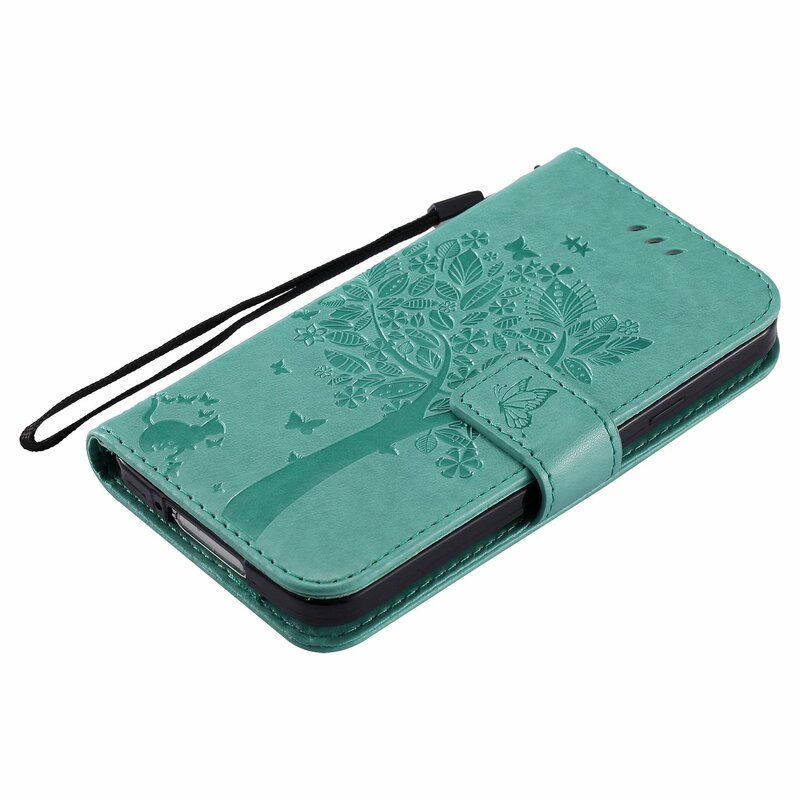 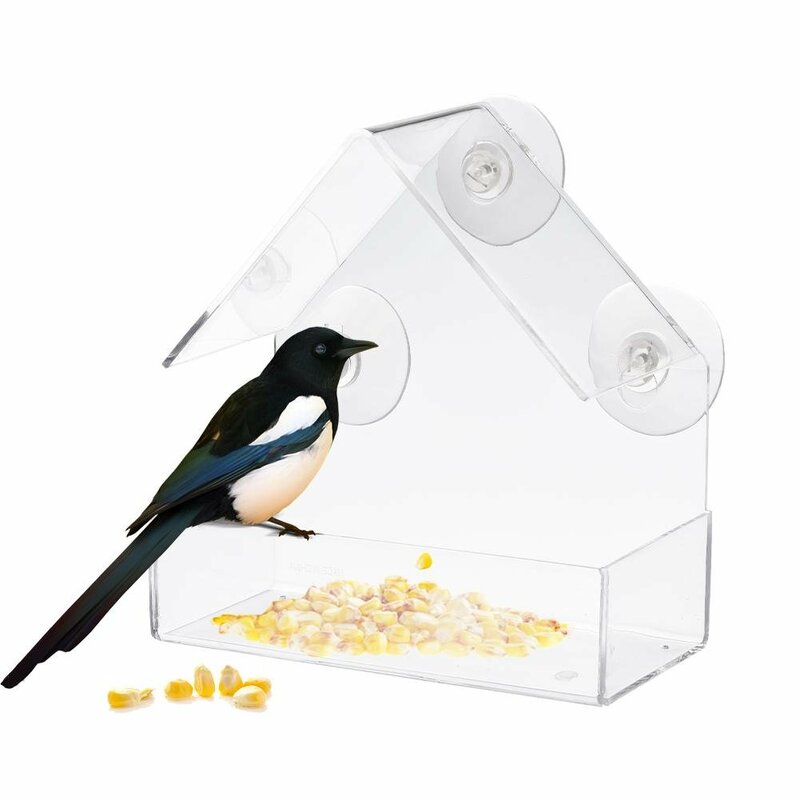 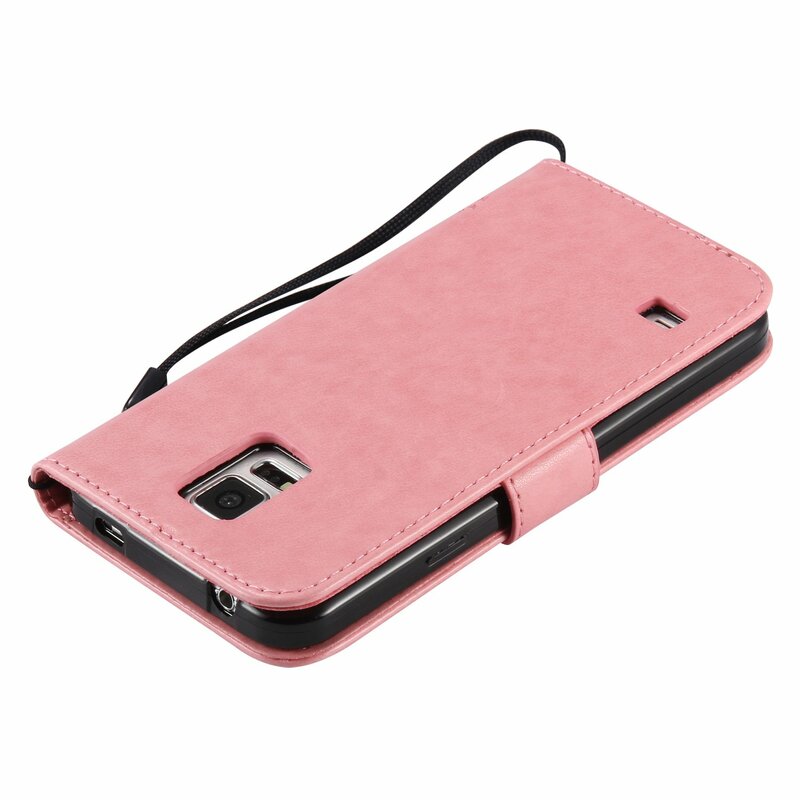 It is a great product, the phone fits the case to the T. Recommend the product. 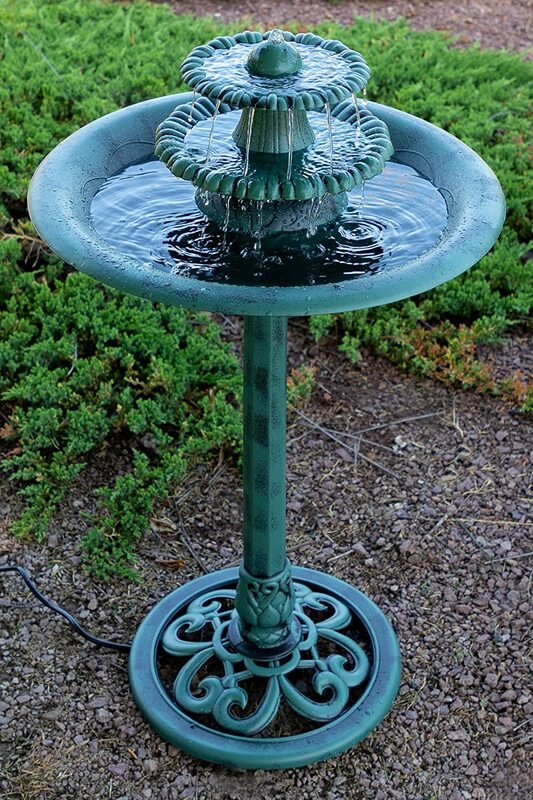 It took quite a long time getting here but I like it.